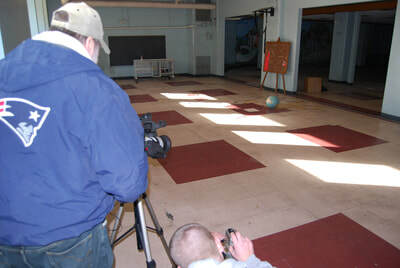 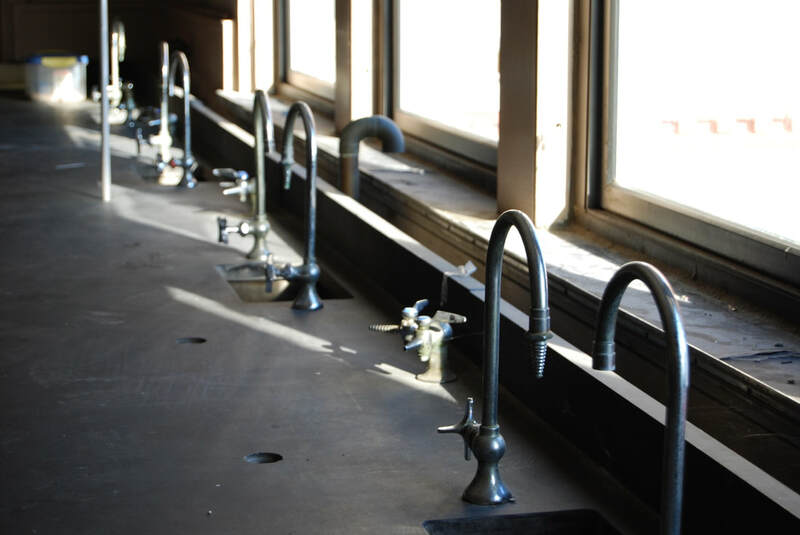 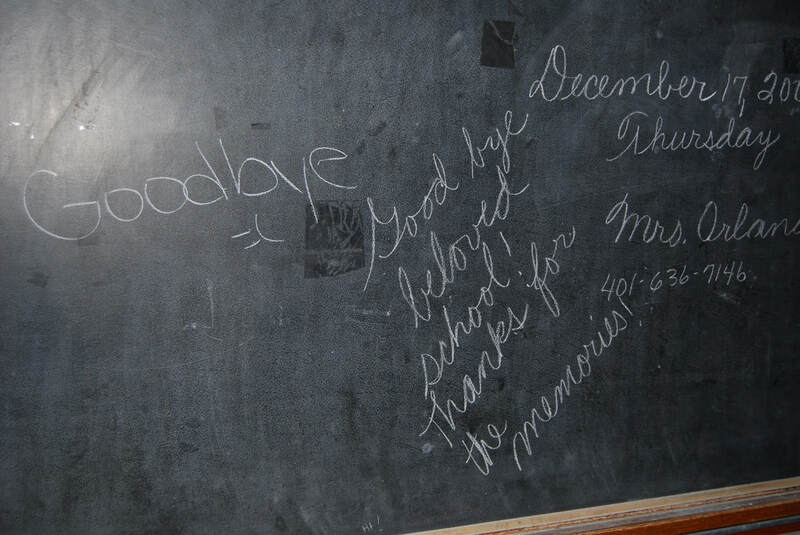 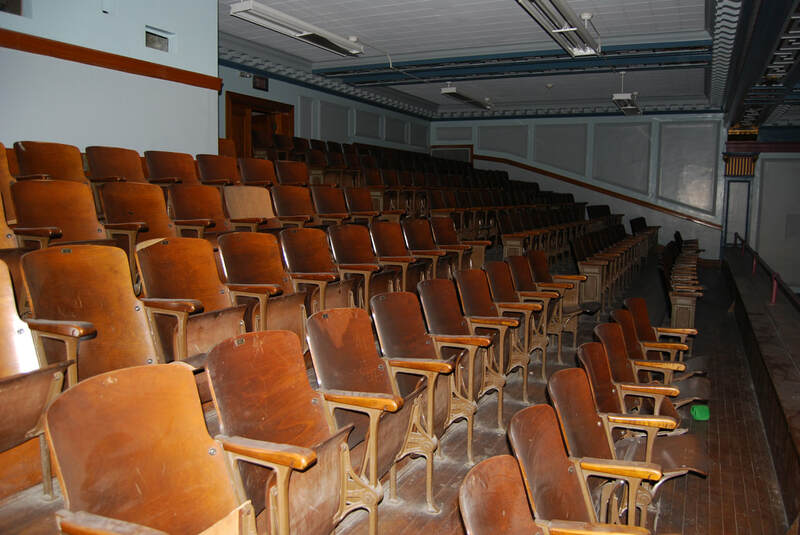 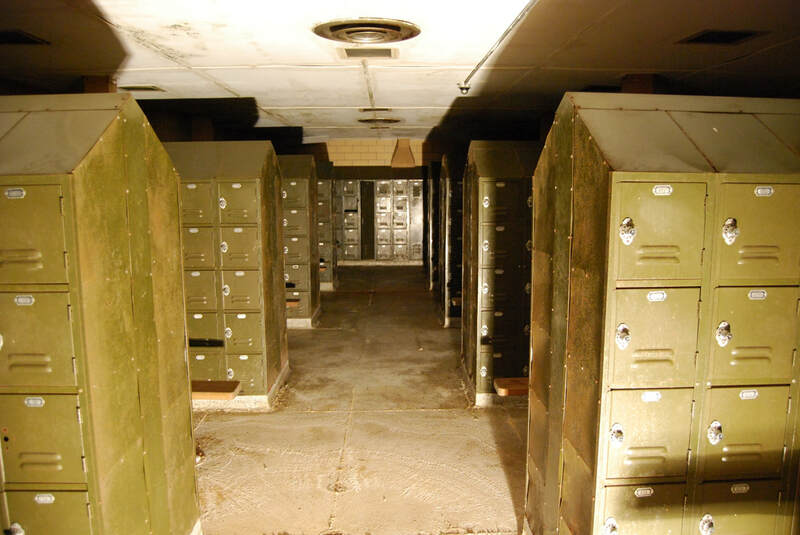 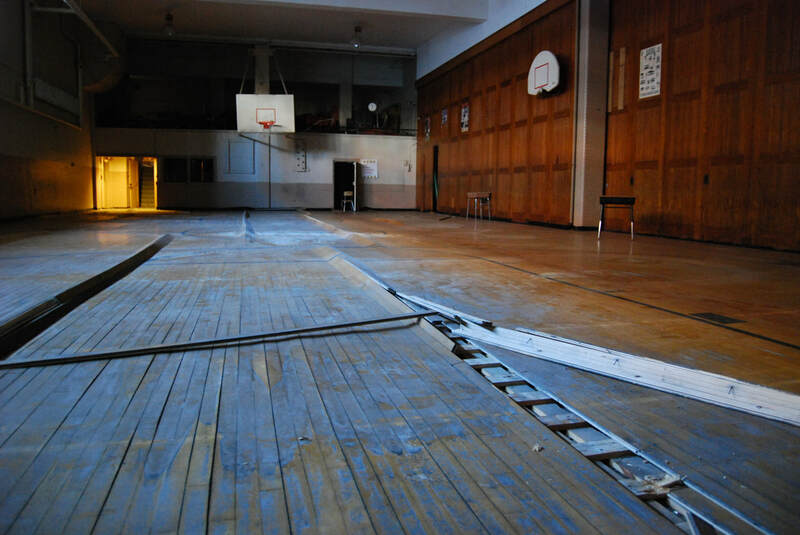 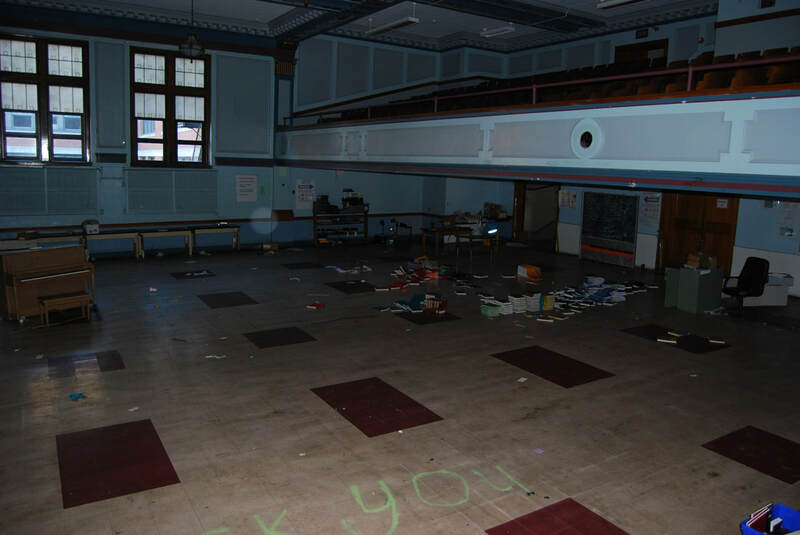 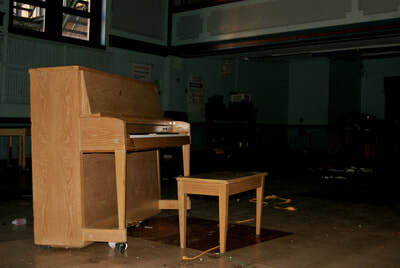 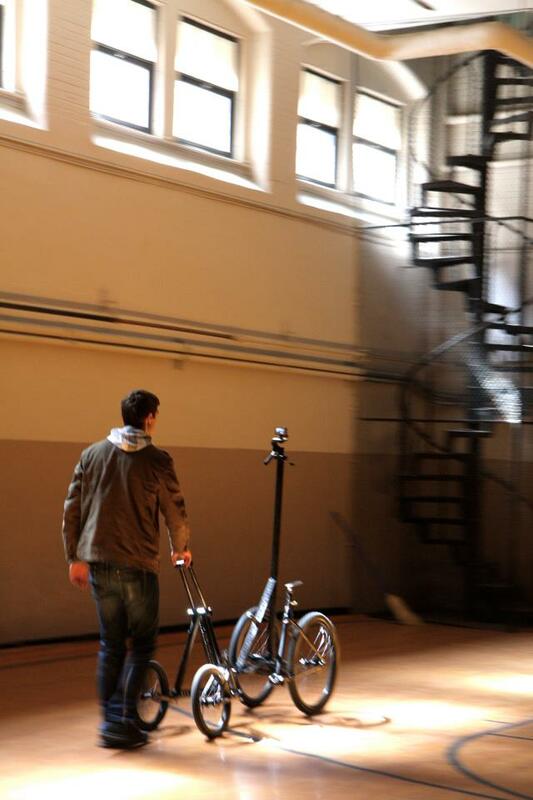 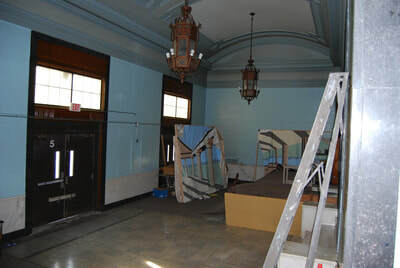 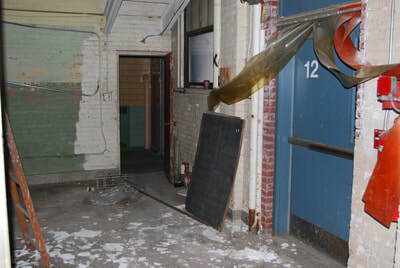 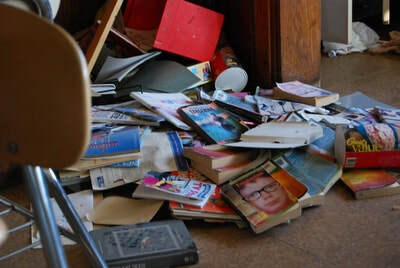 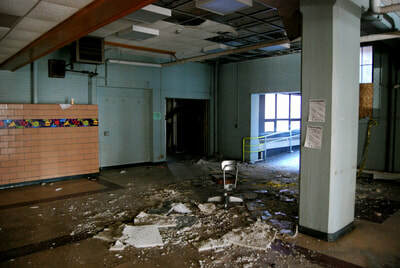 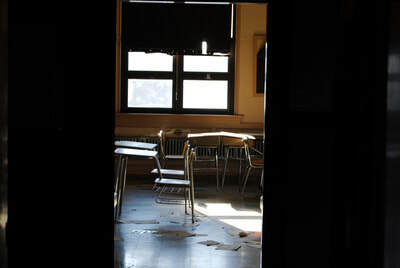 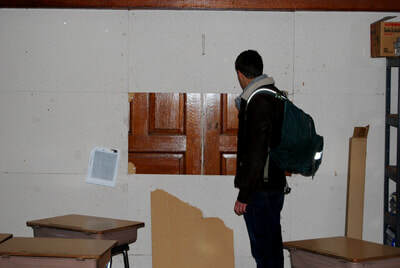 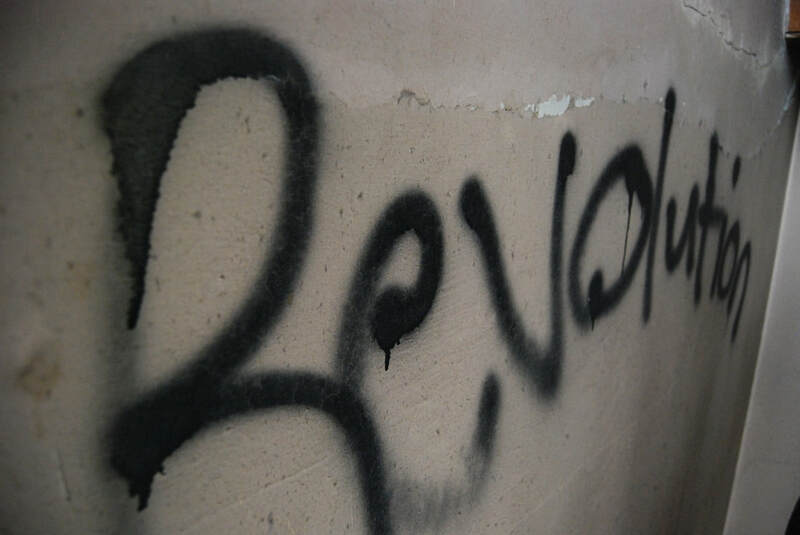 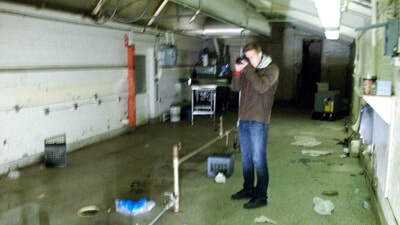 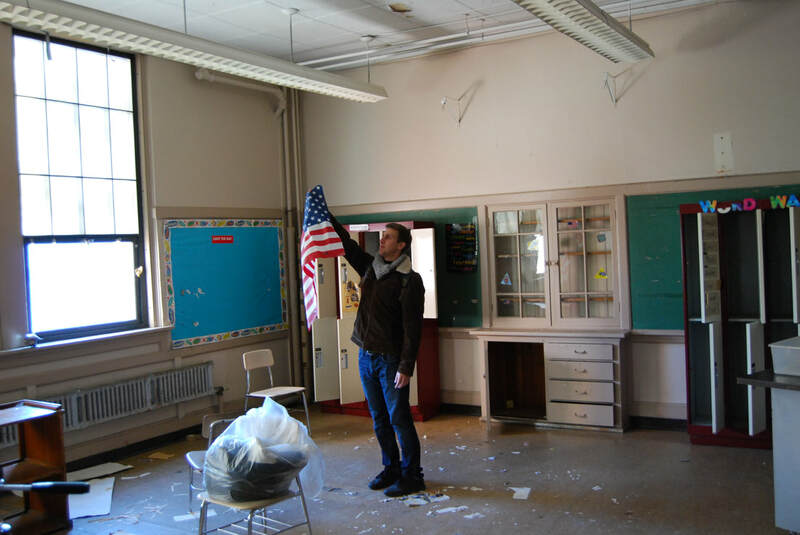 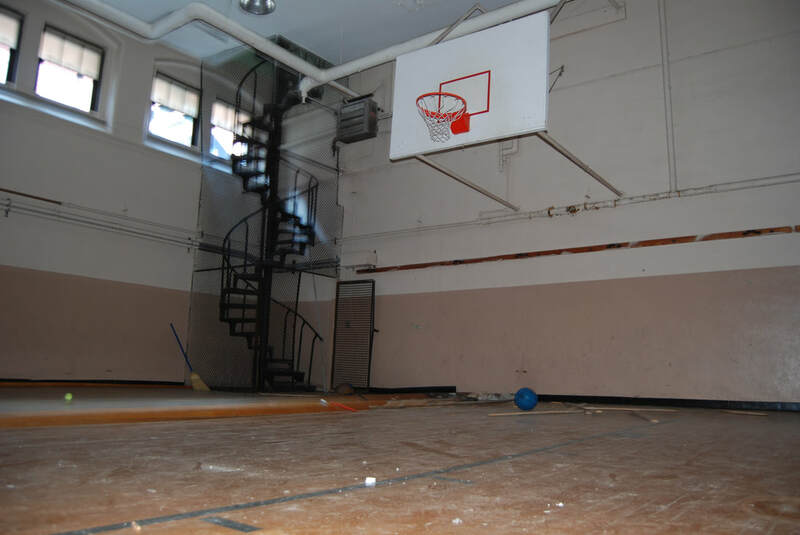 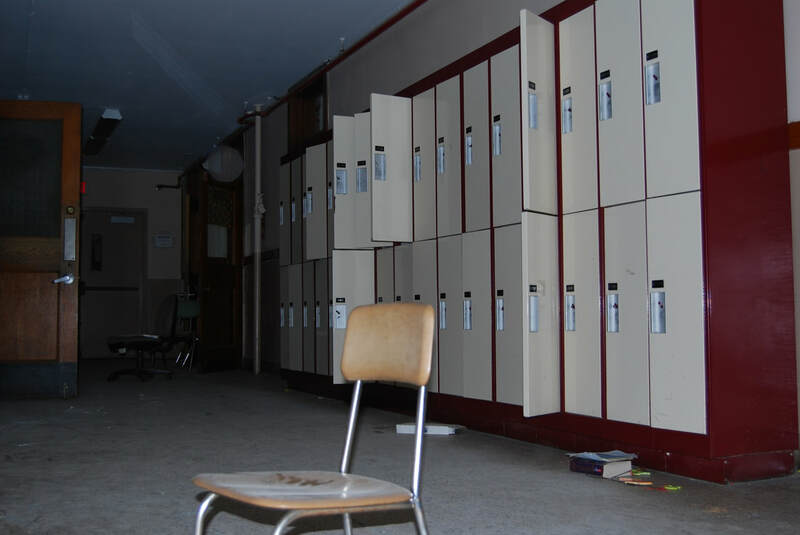 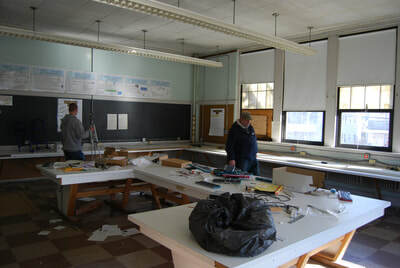 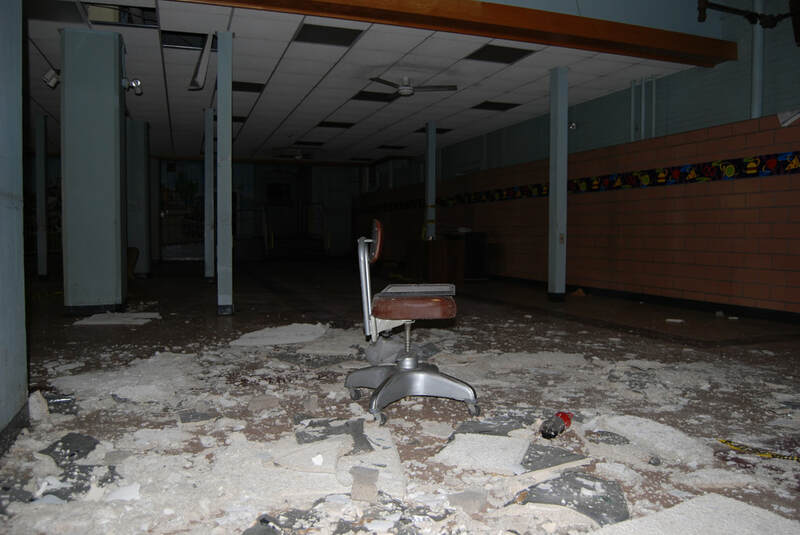 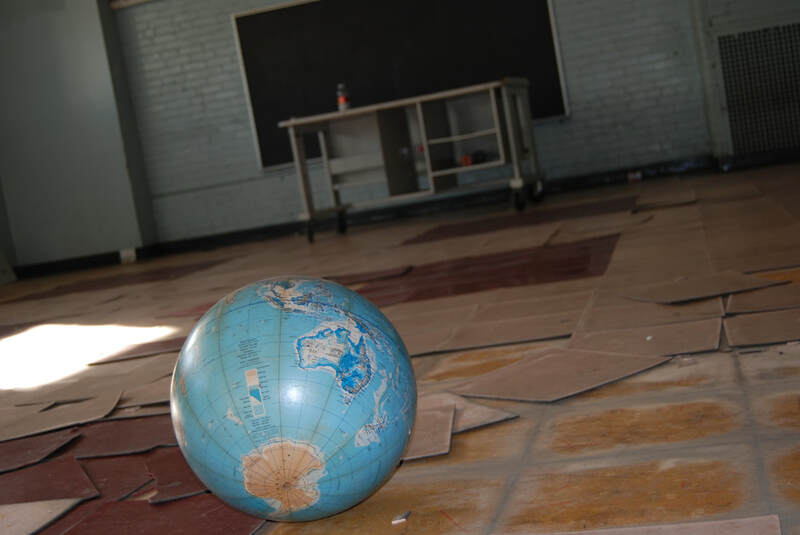 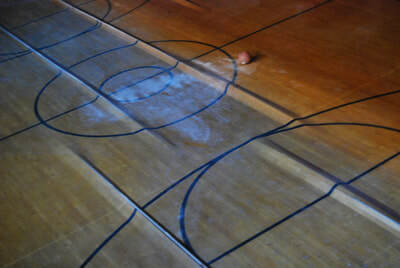 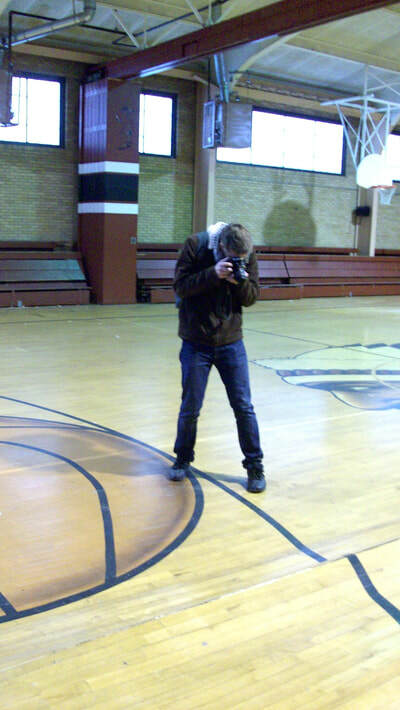 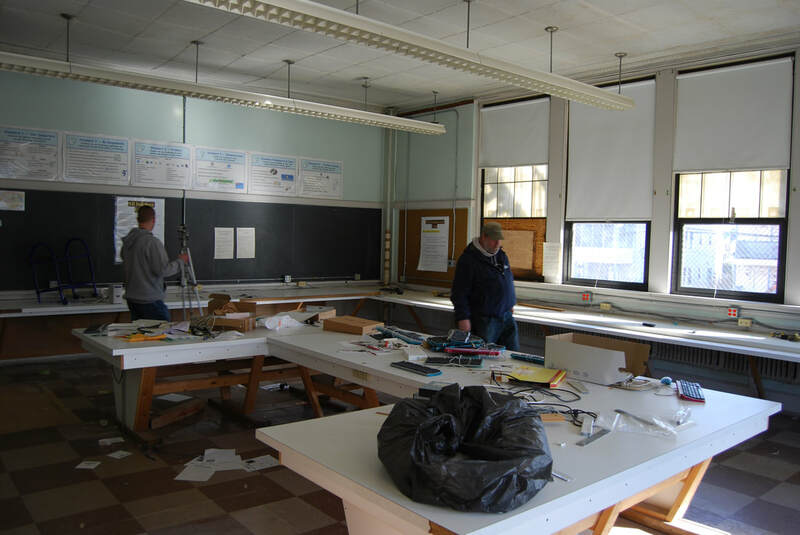 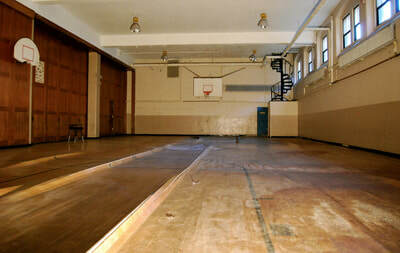 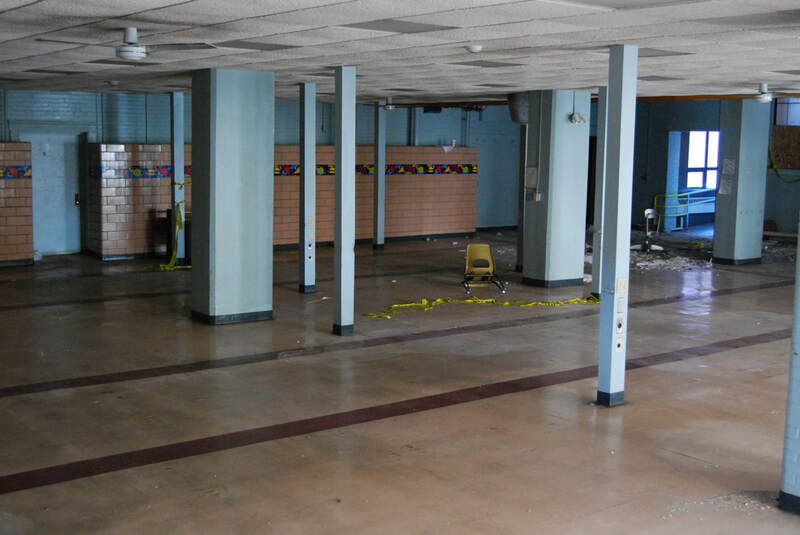 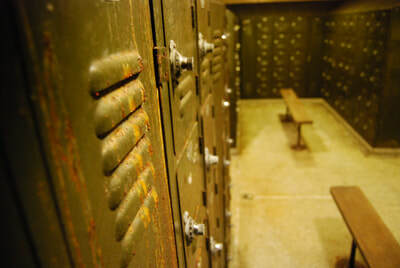 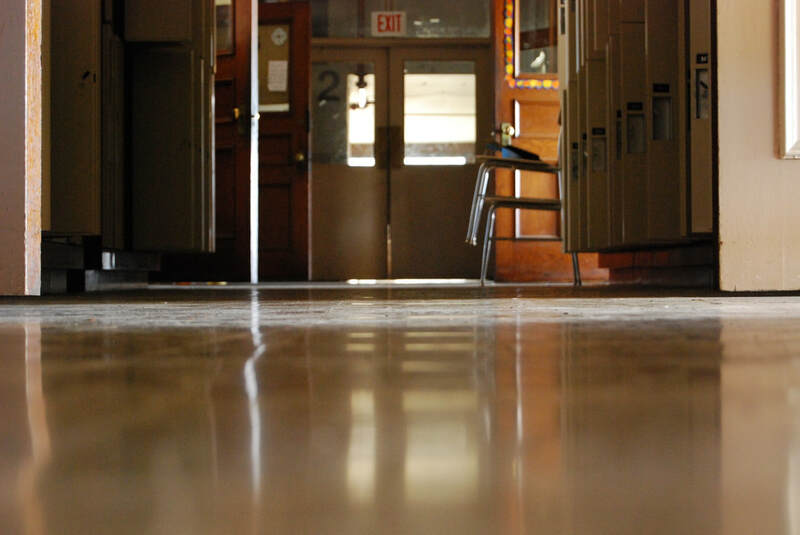 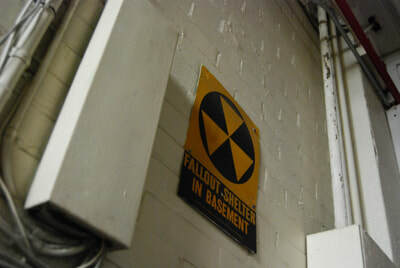 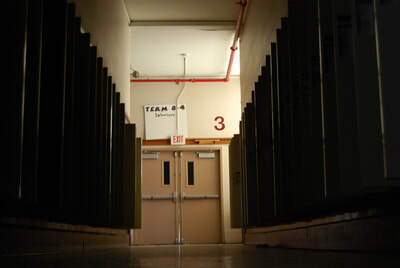 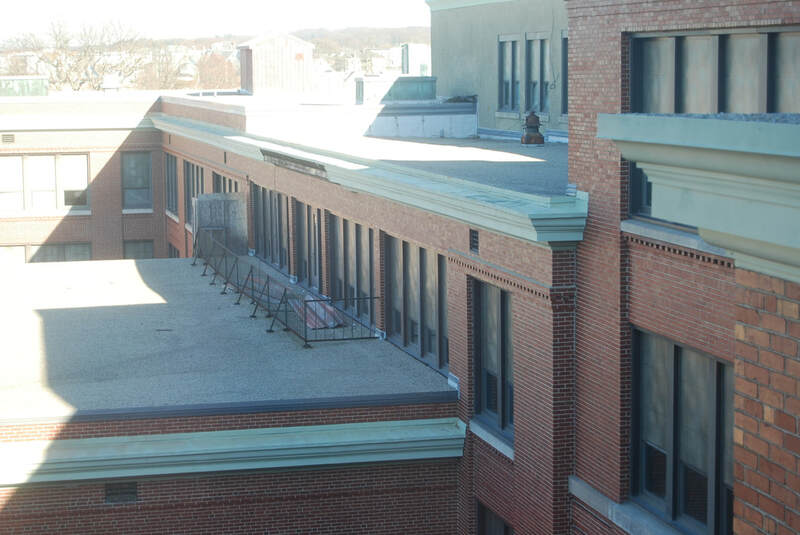 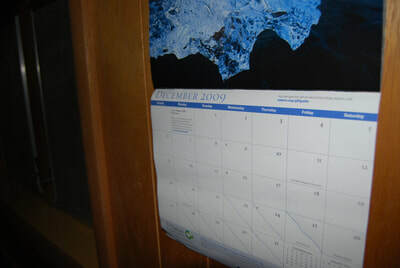 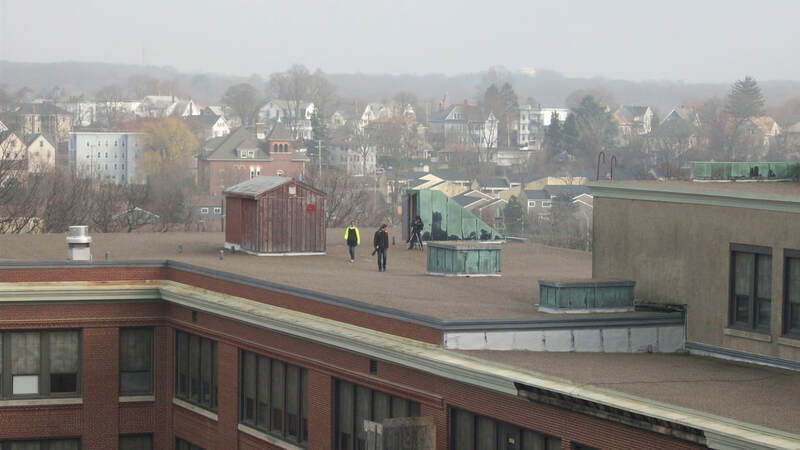 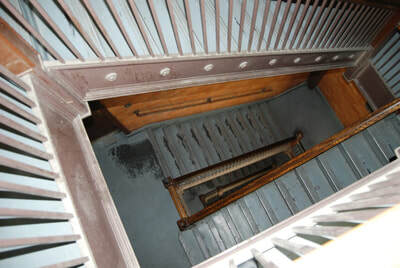 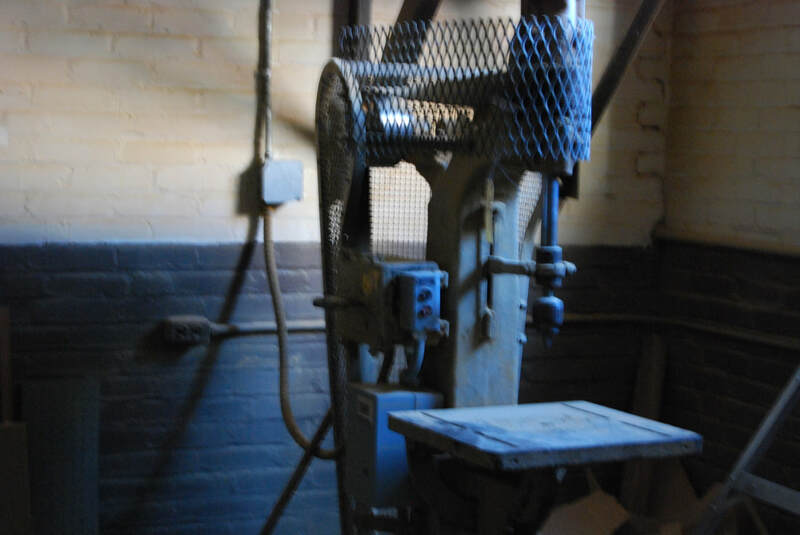 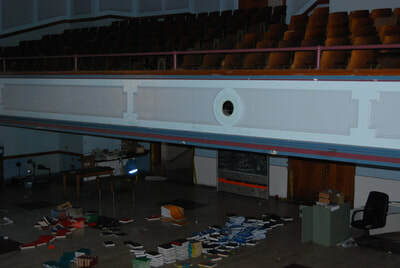 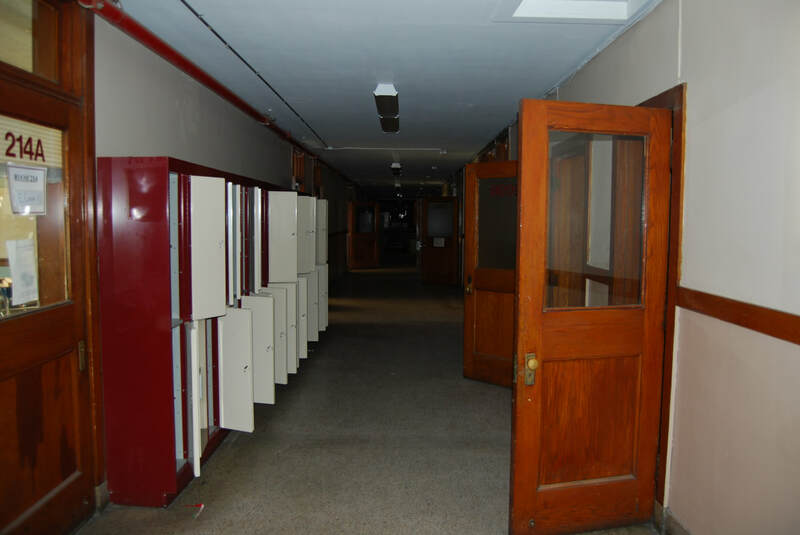 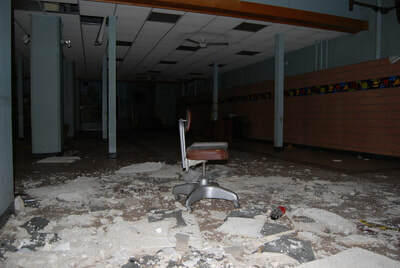 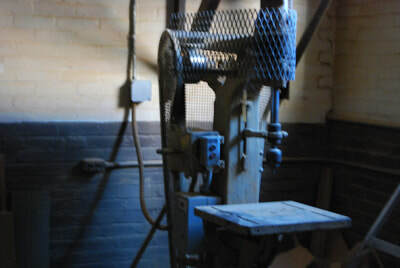 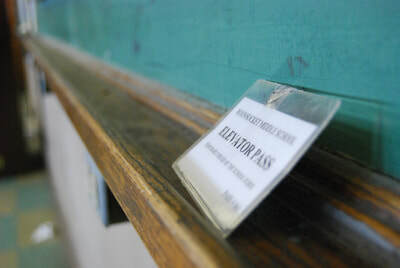 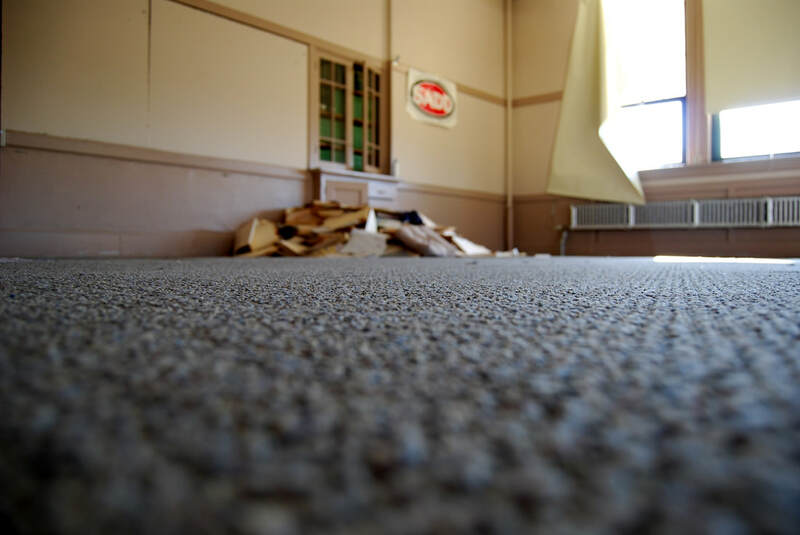 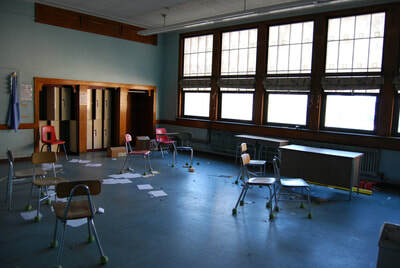 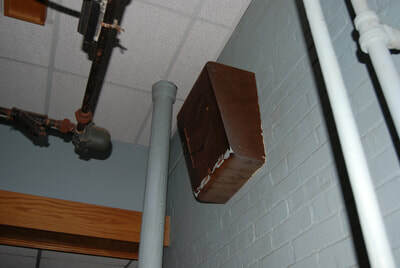 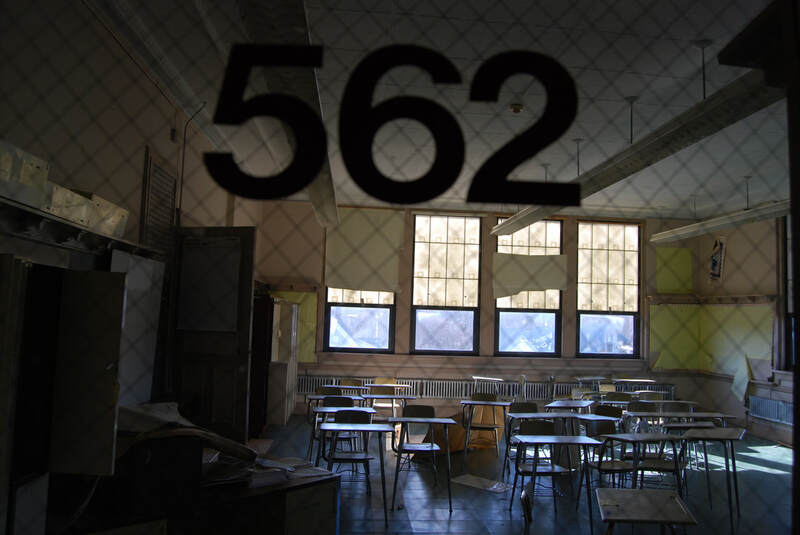 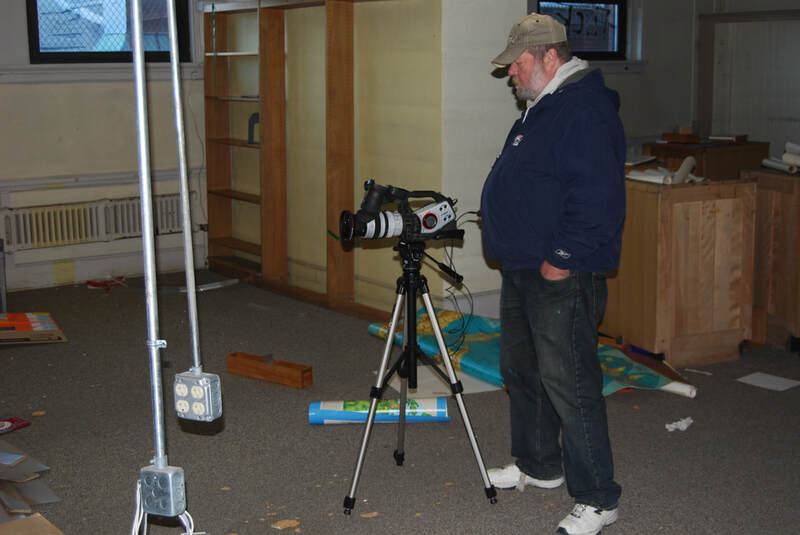 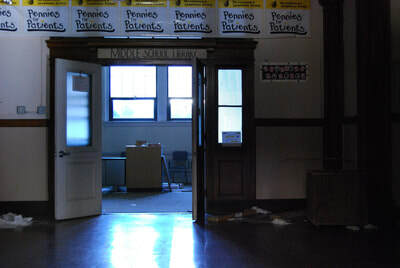 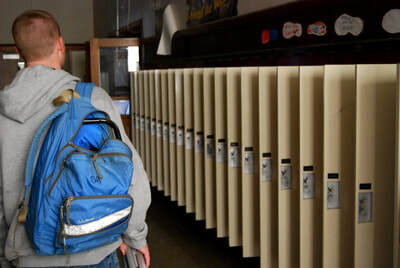 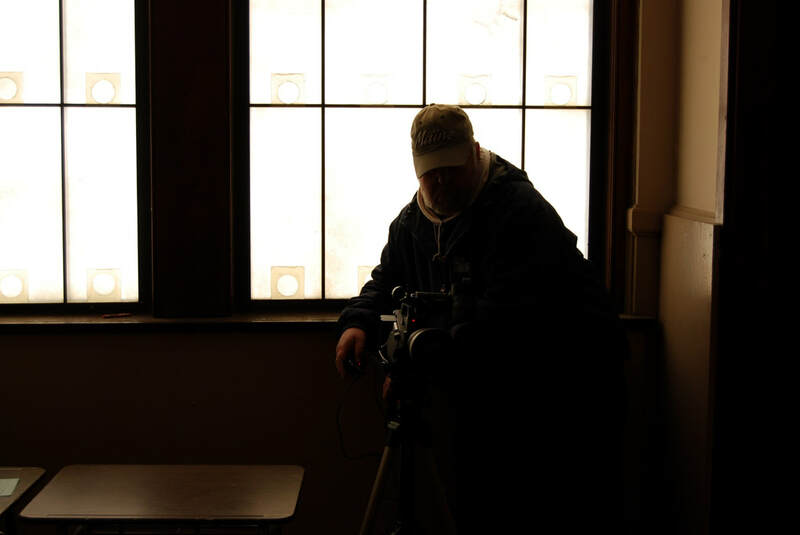 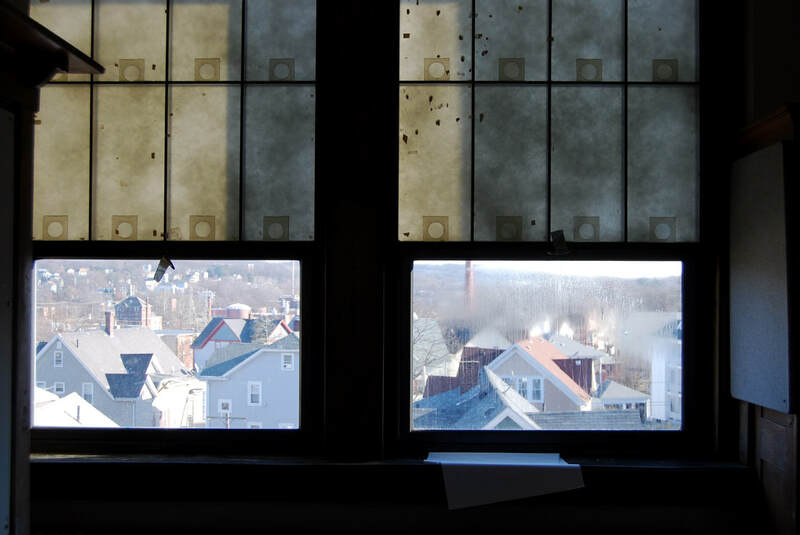 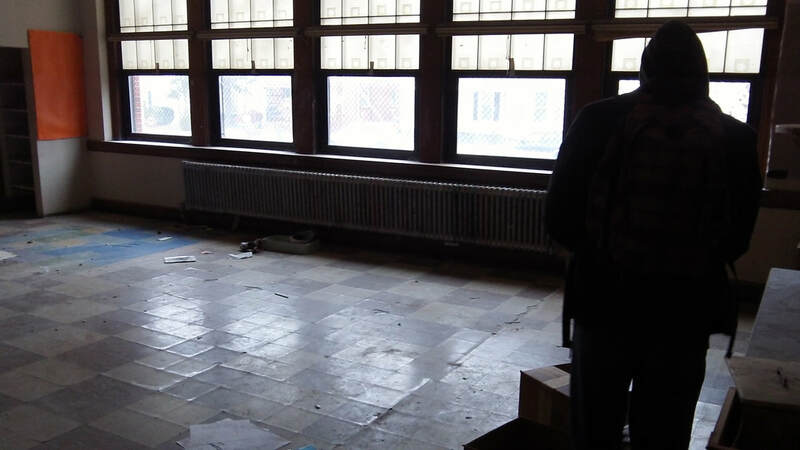 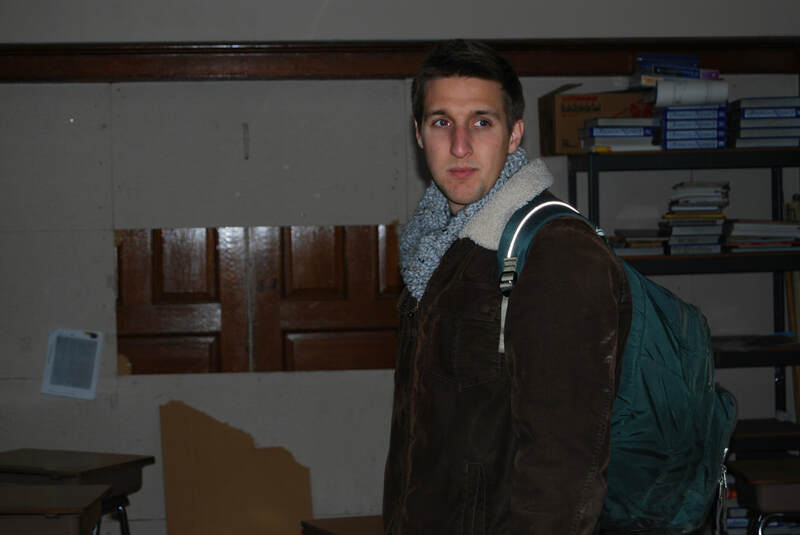 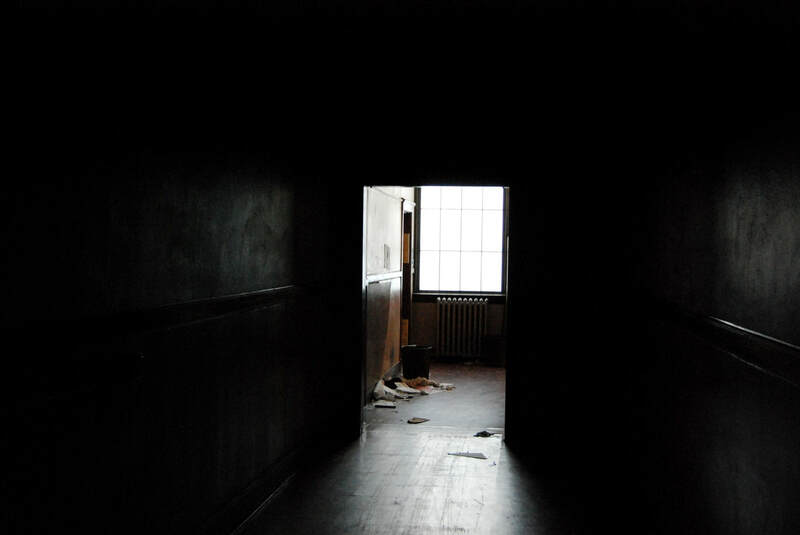 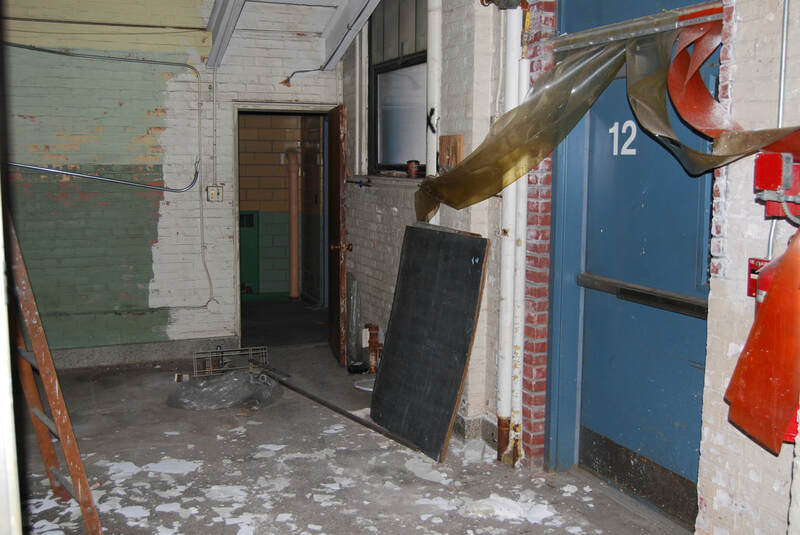 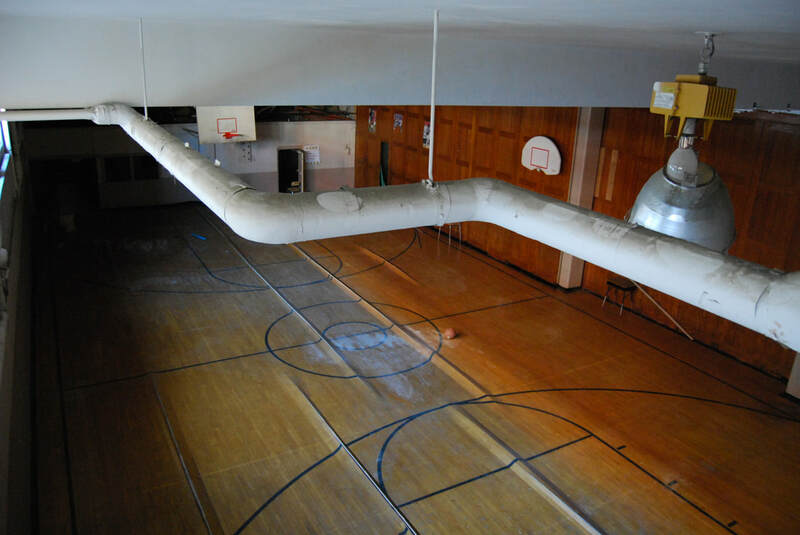 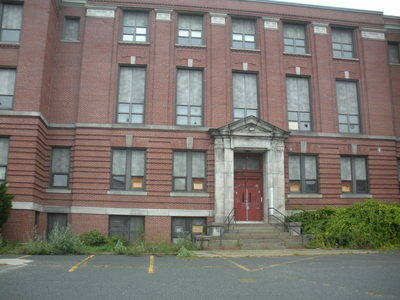 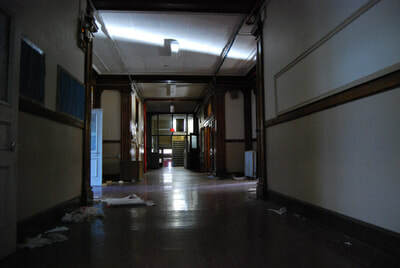 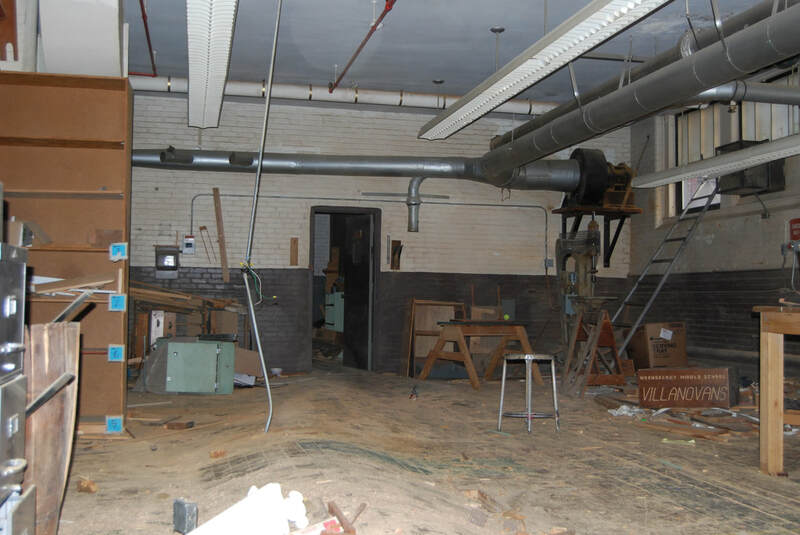 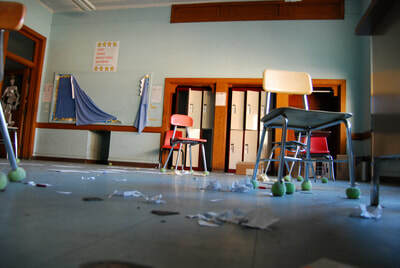 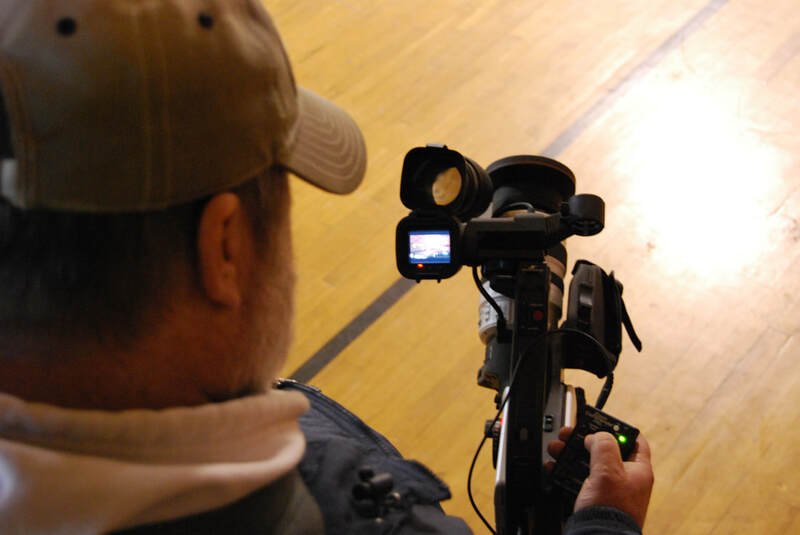 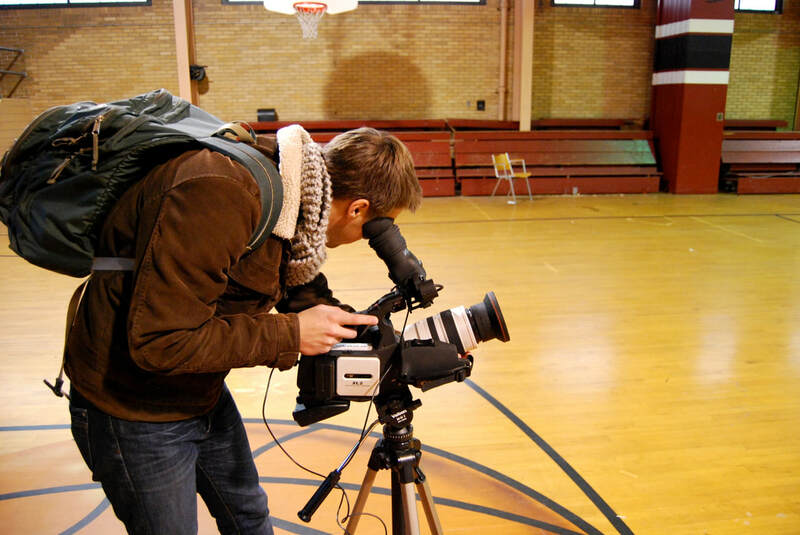 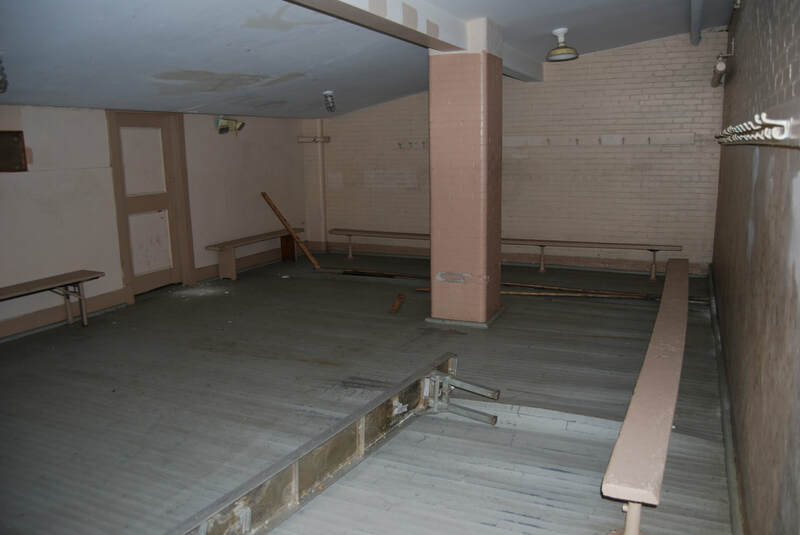 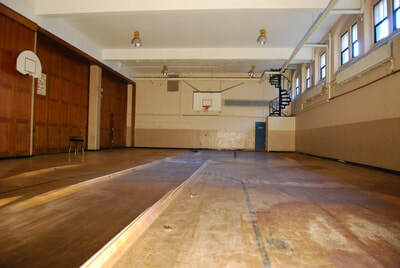 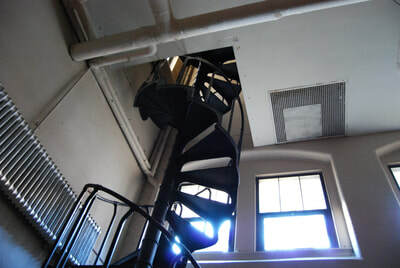 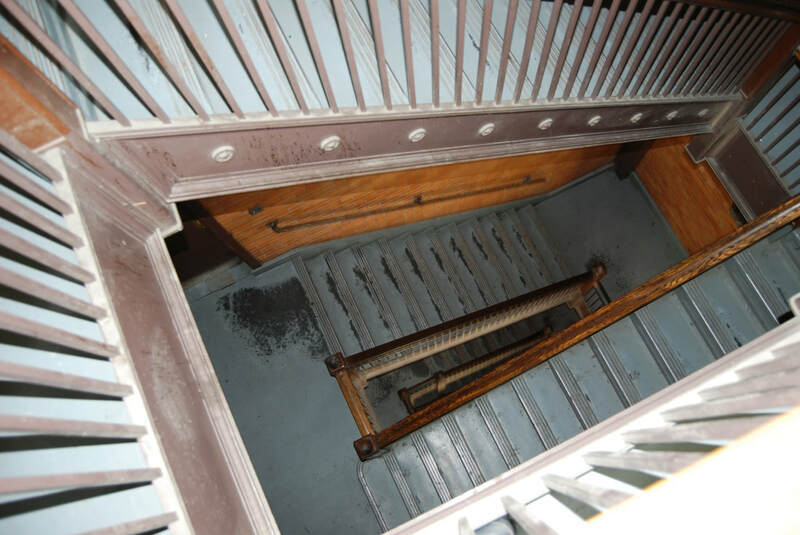 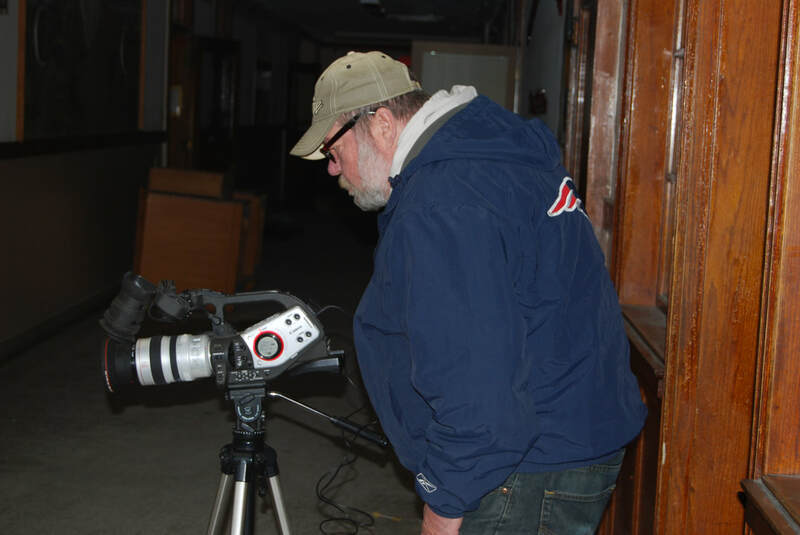 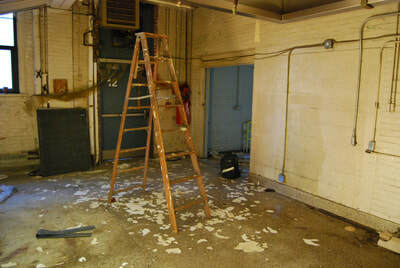 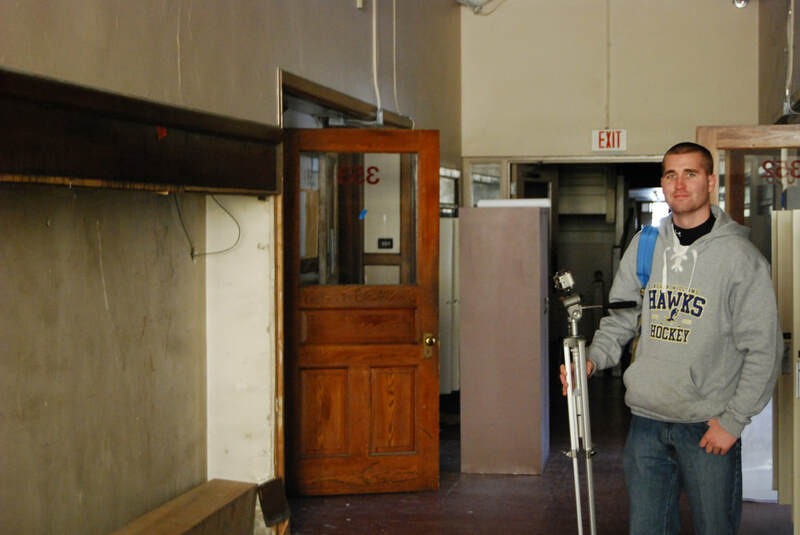 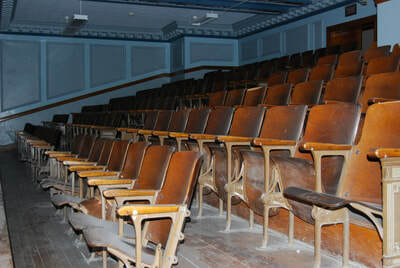 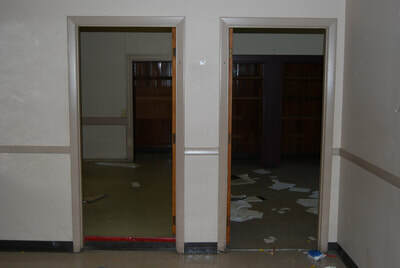 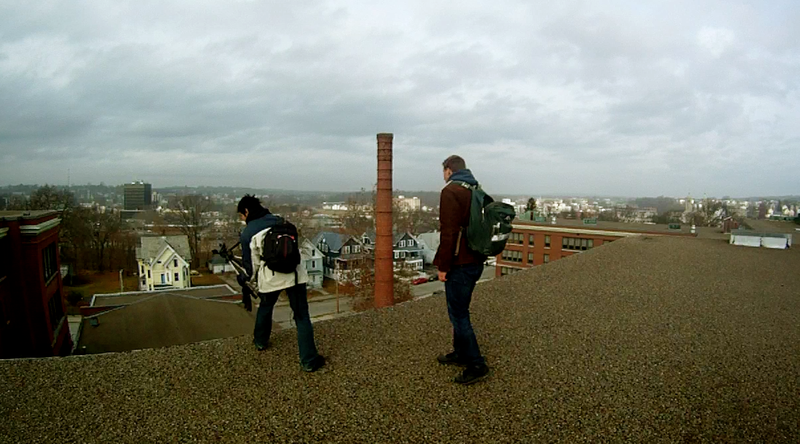 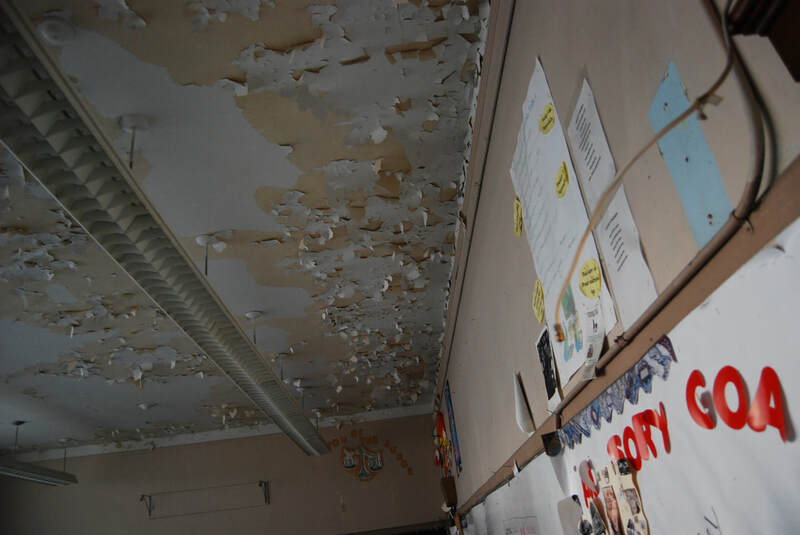 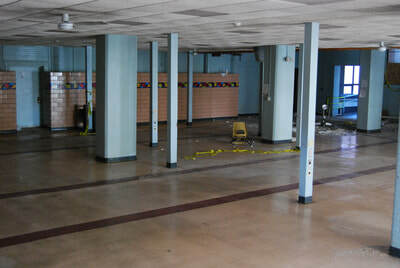 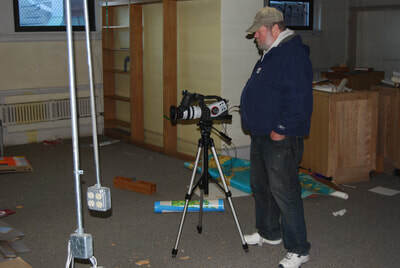 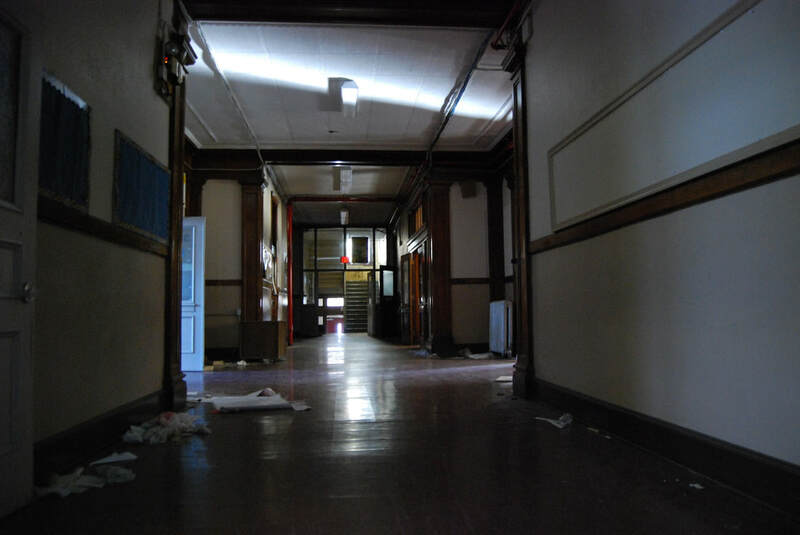 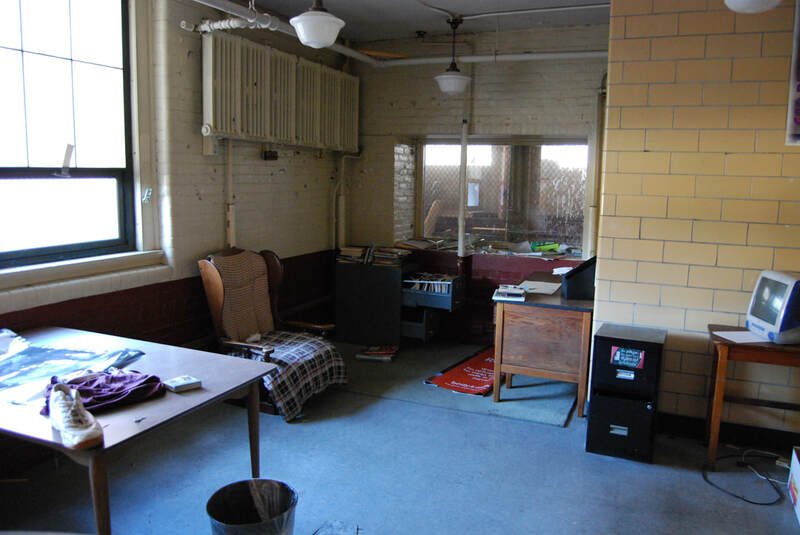 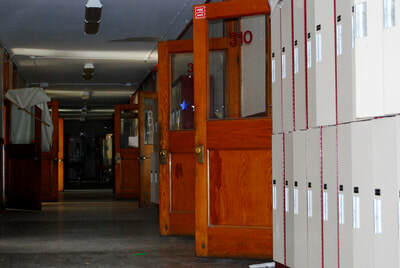 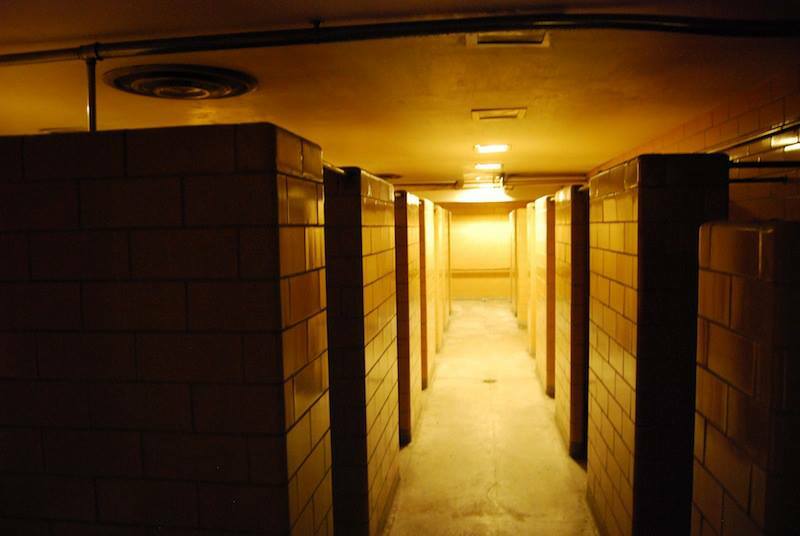 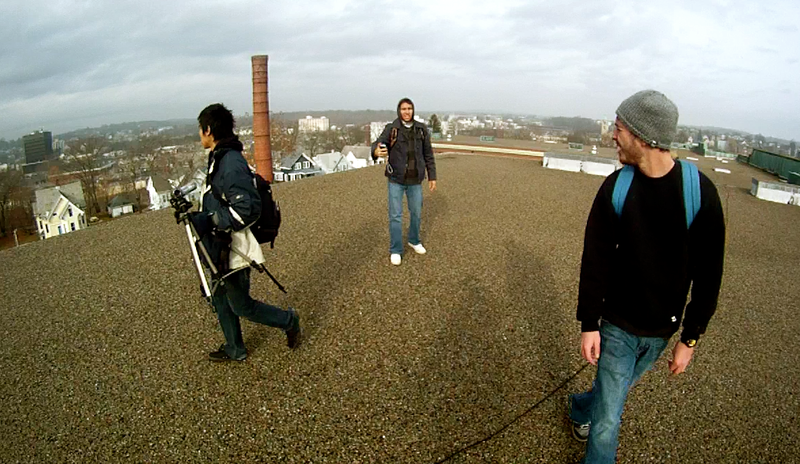 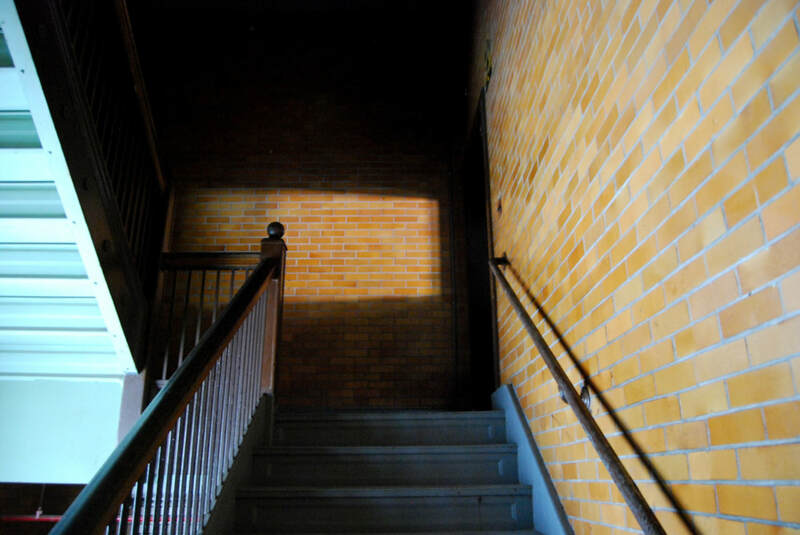 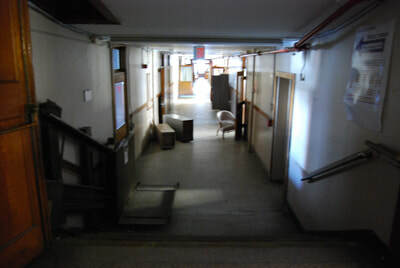 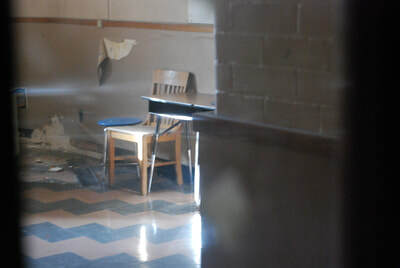 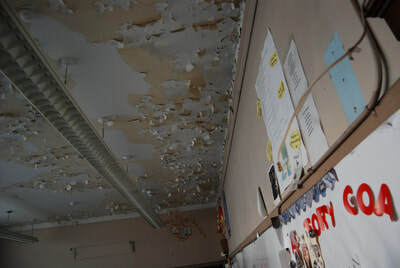 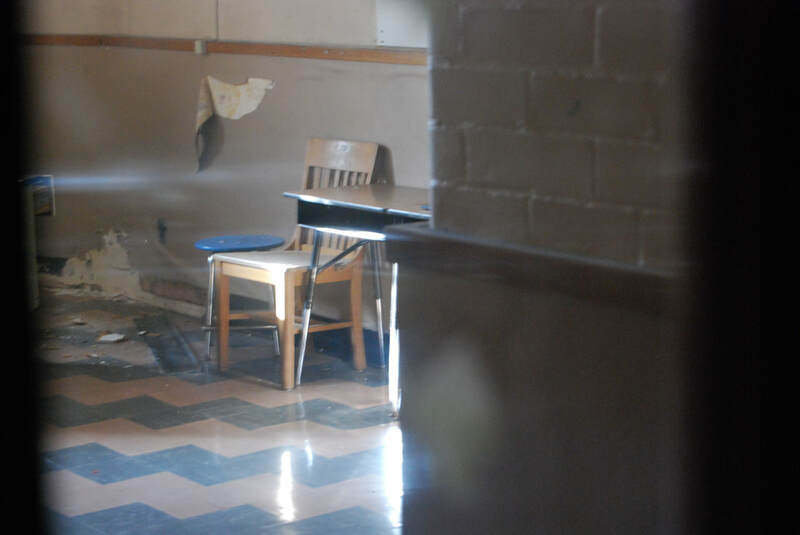 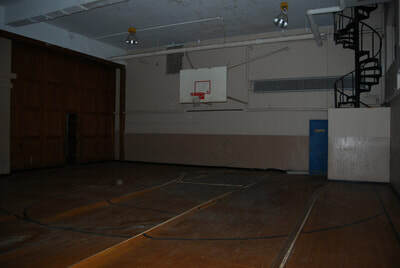 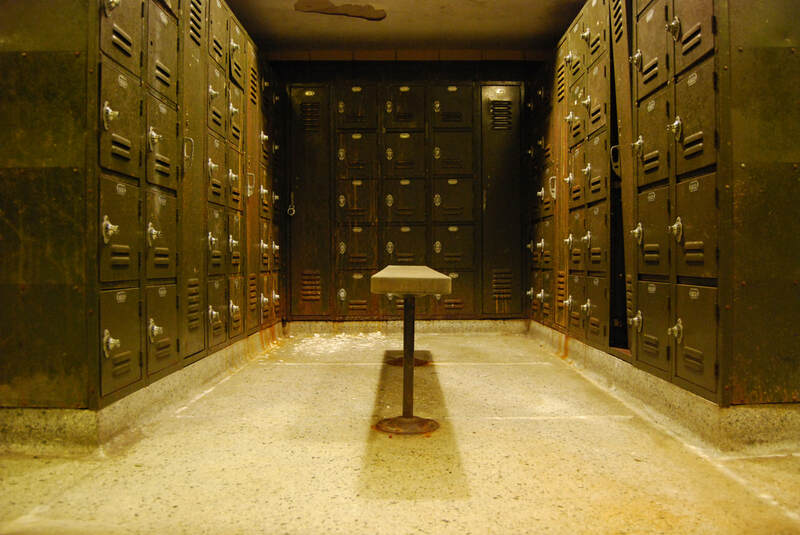 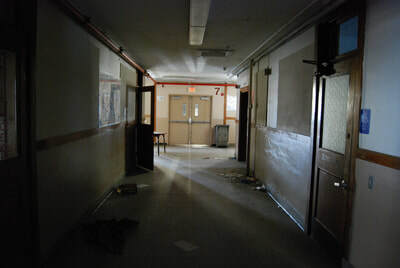 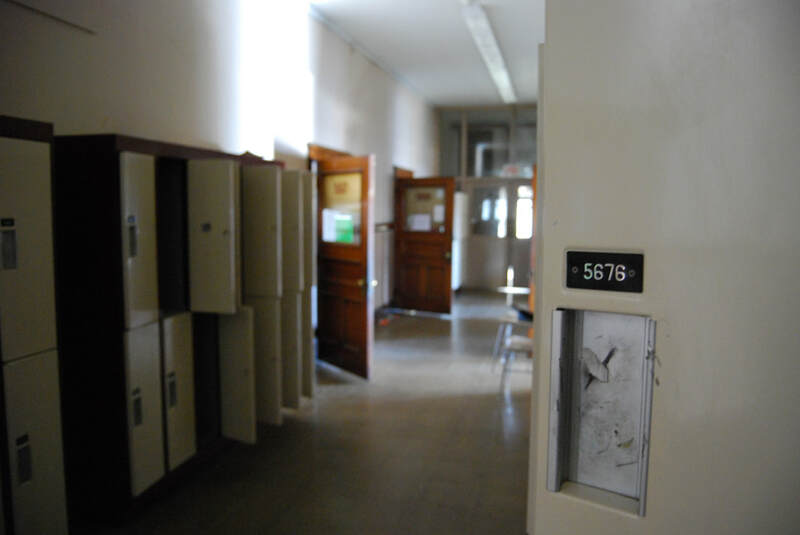 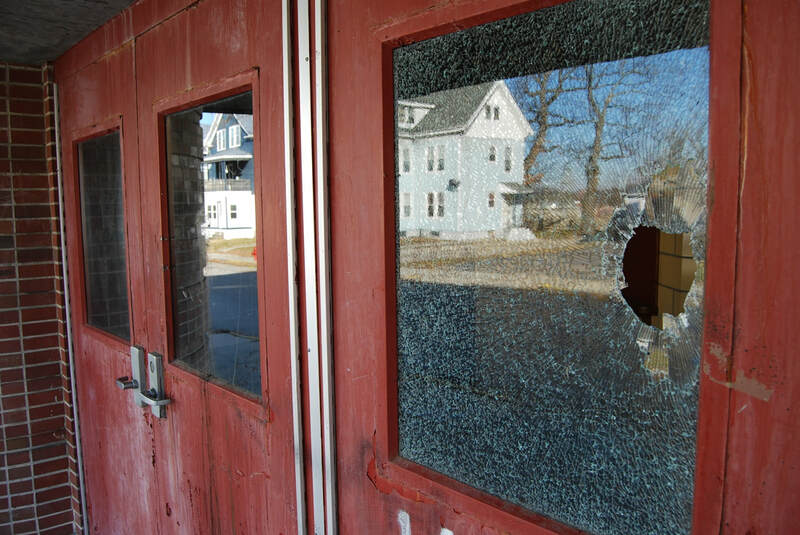 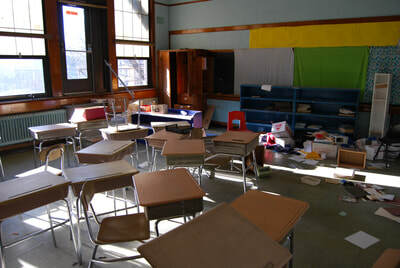 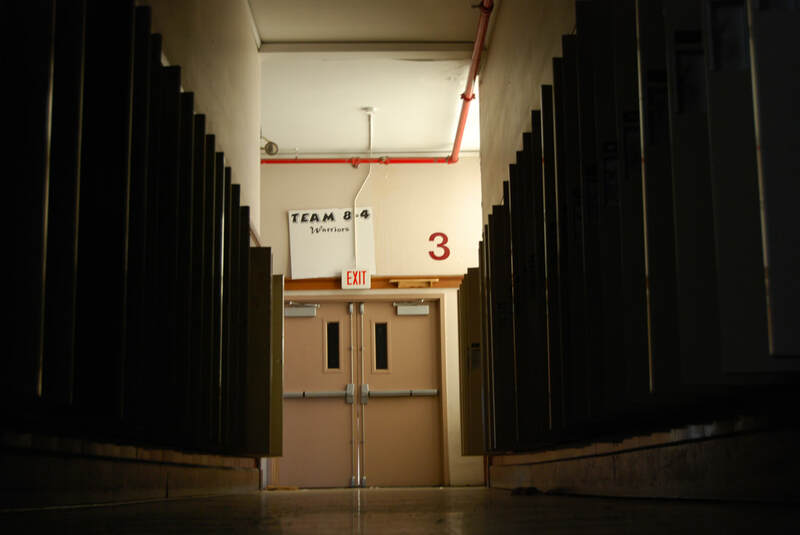 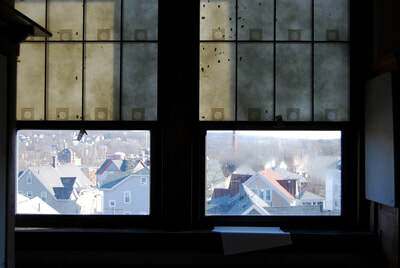 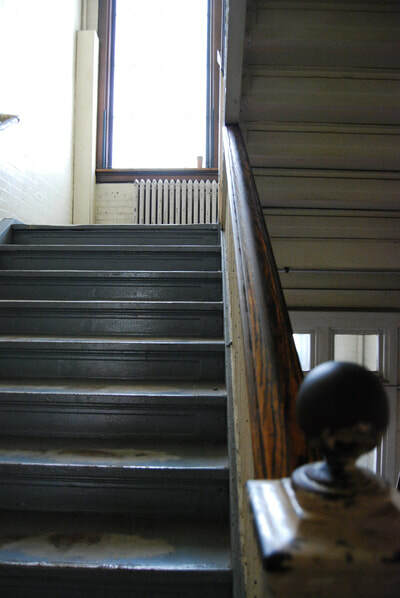 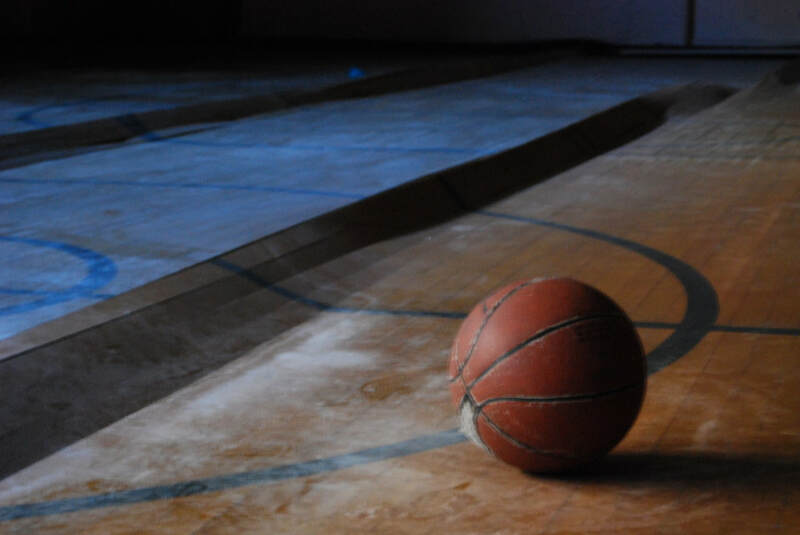 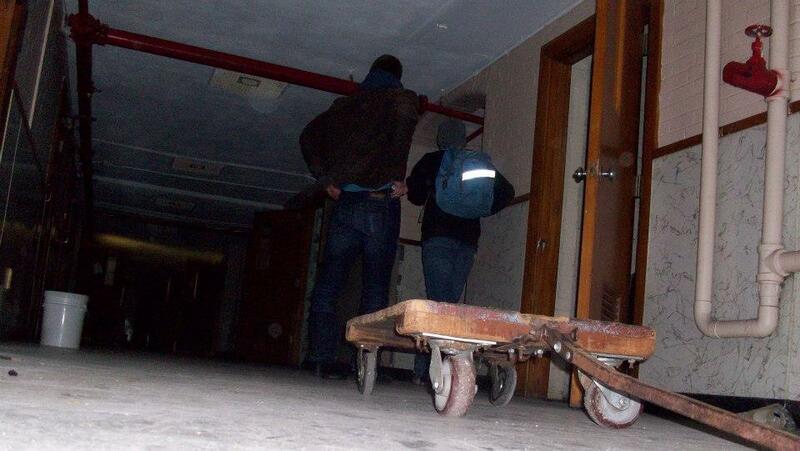 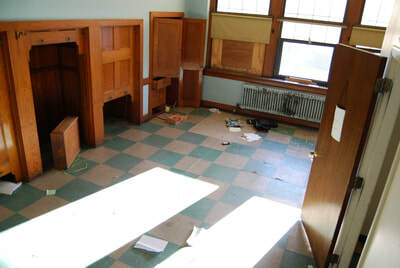 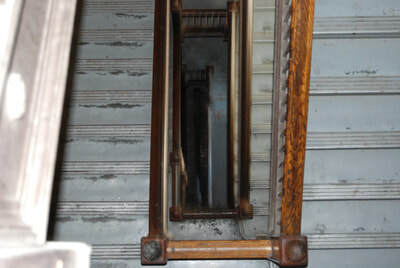 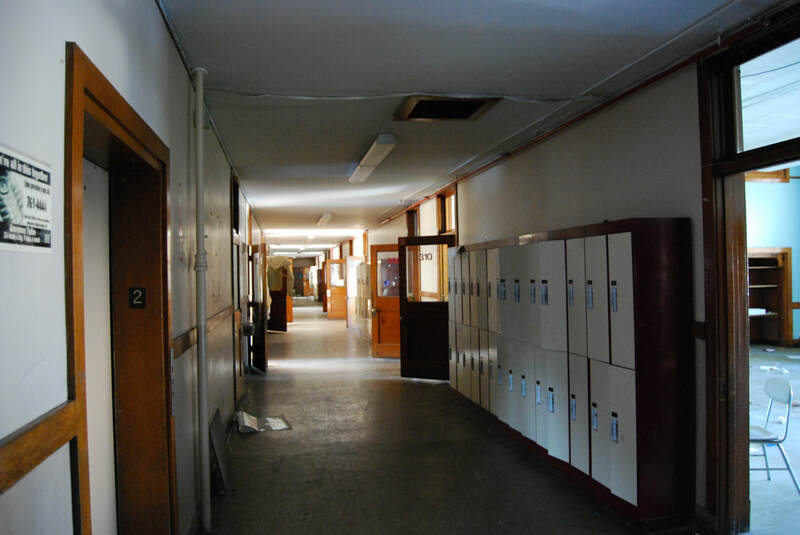 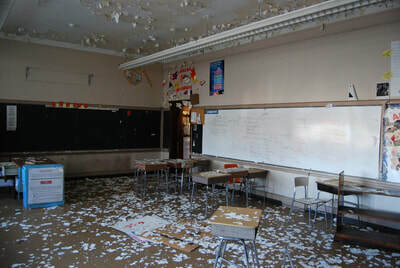 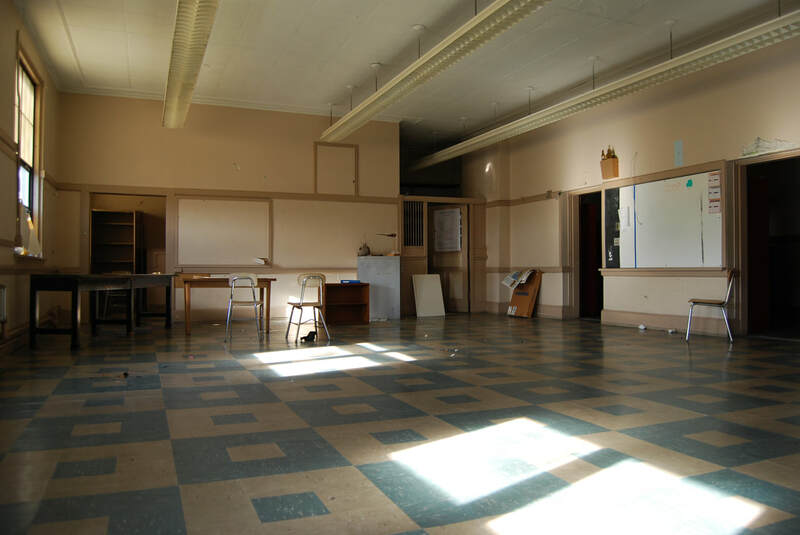 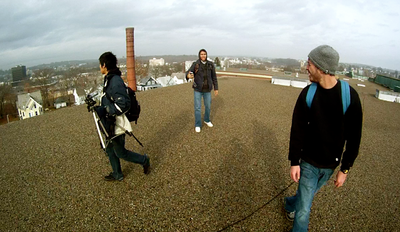 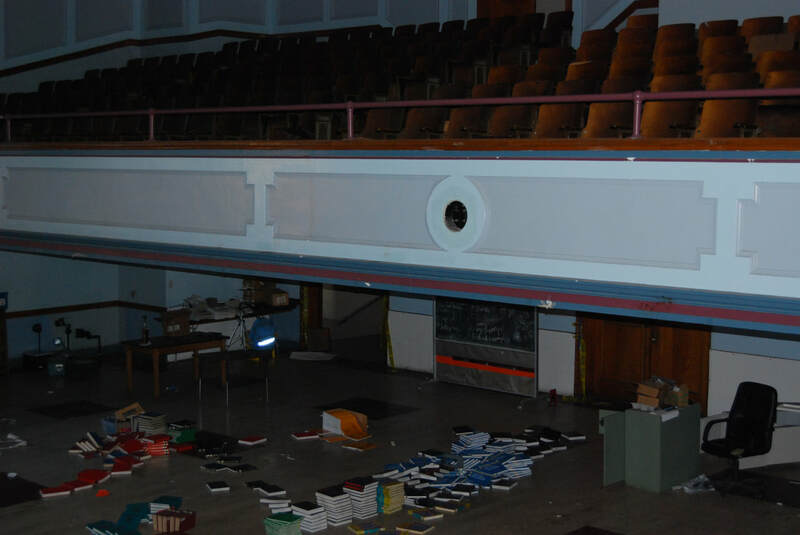 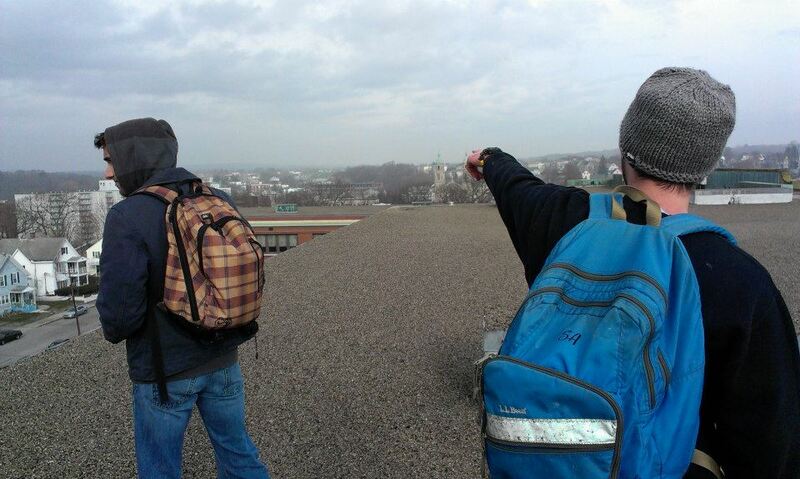 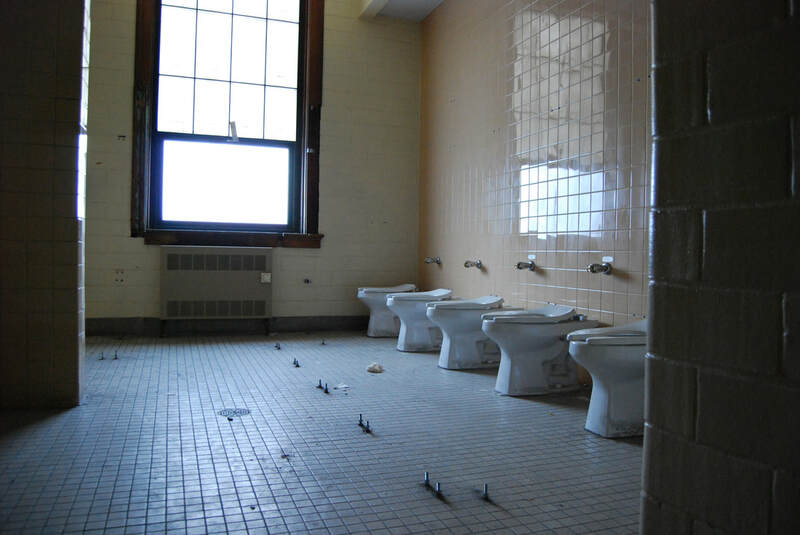 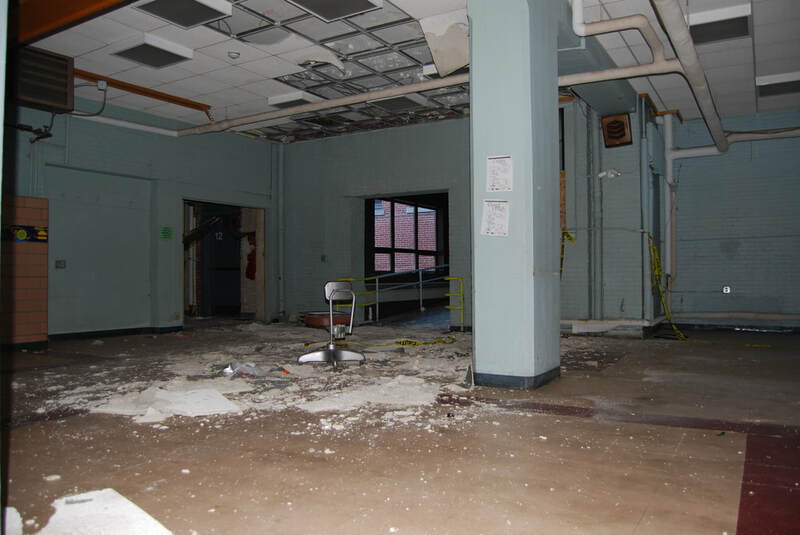 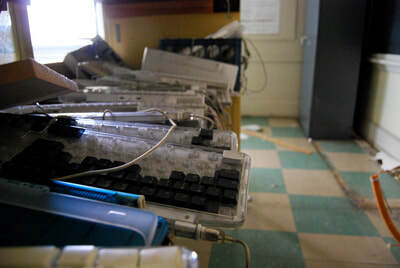 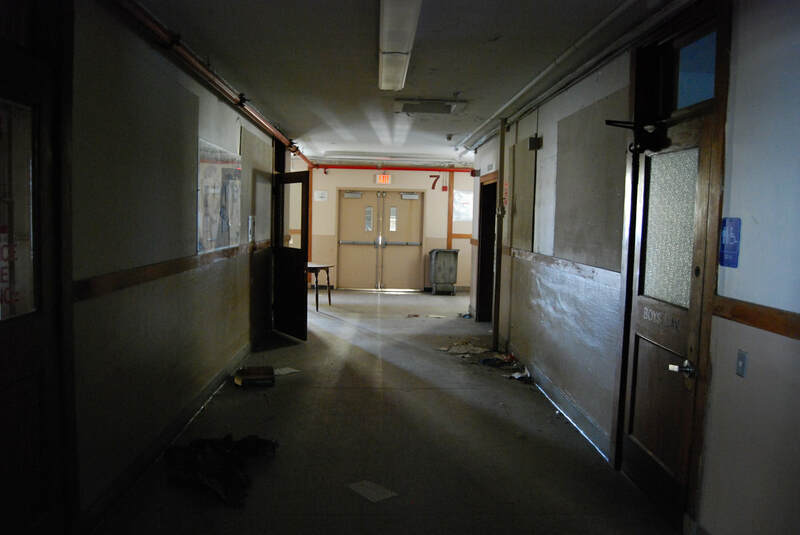 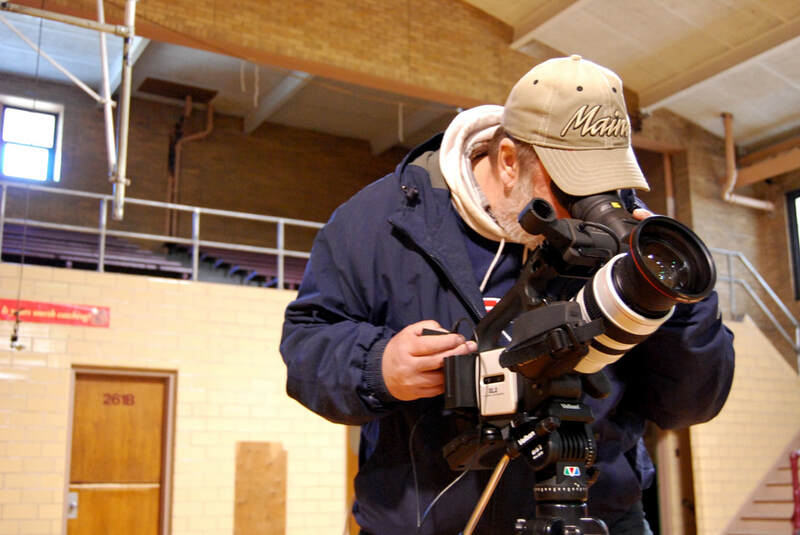 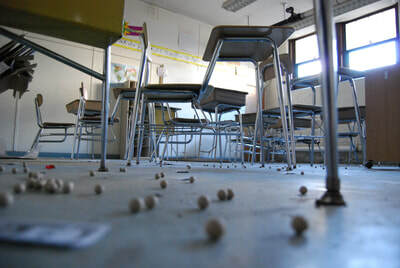 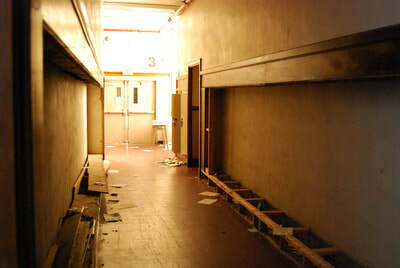 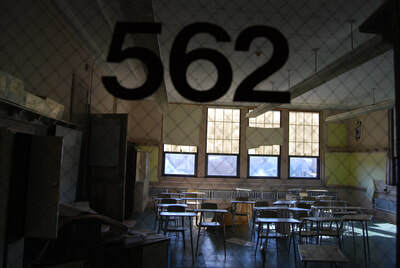 Photos inside the abandoned Woonsocket Middle School were taken during filming of My Old School 2012 - 2013. 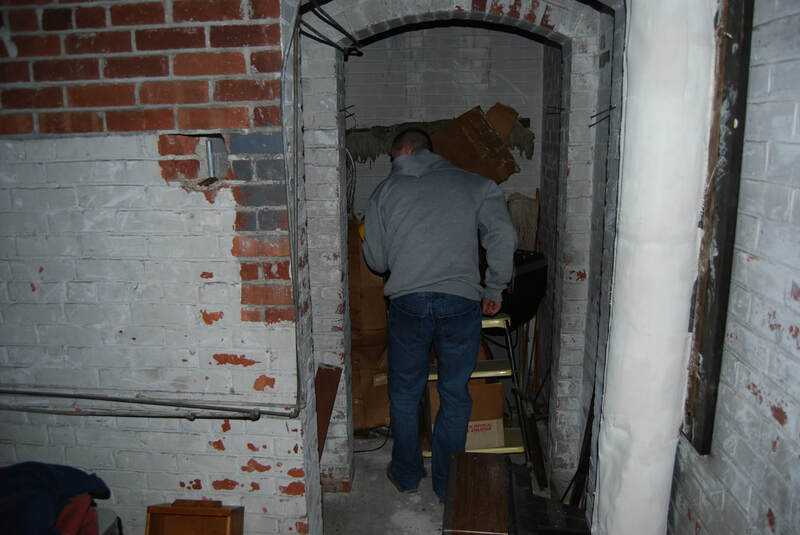 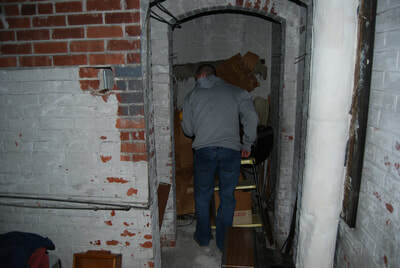 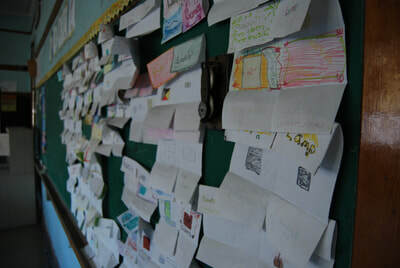 We were granted access to the school after speaking with Woonsocket city council. 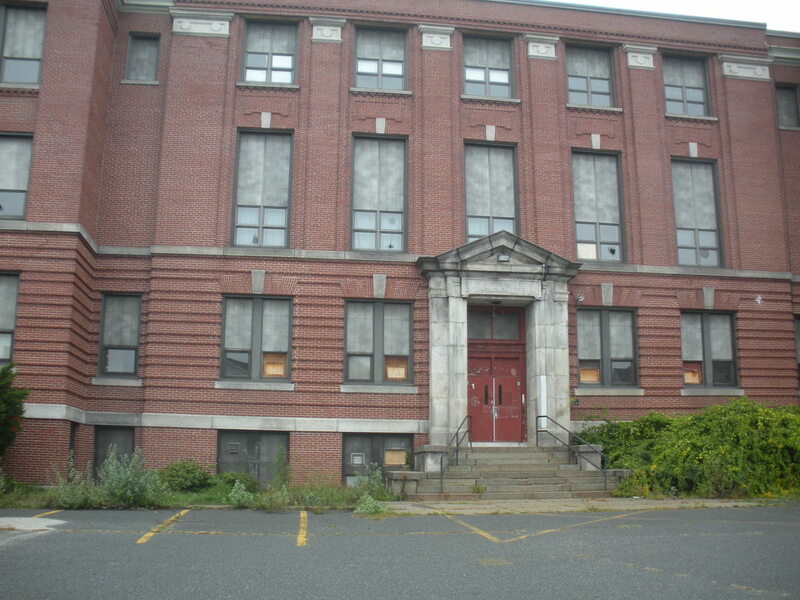 We recommend getting approval from the city before going into the school. 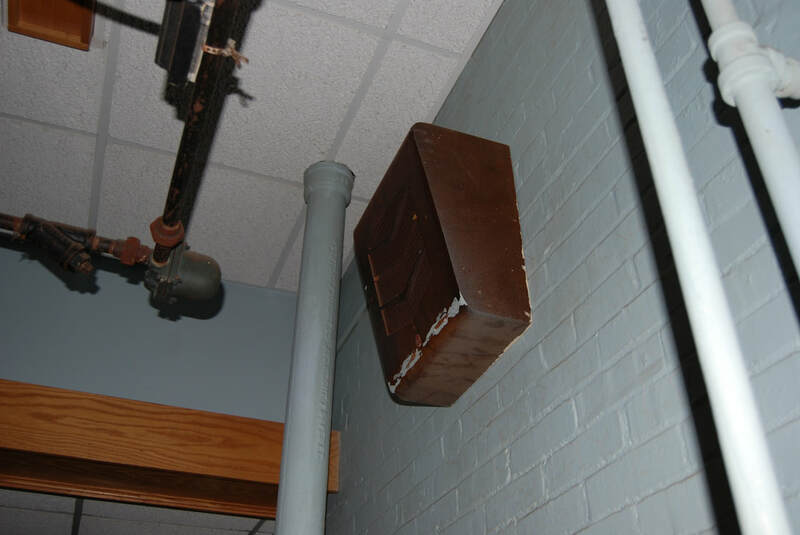 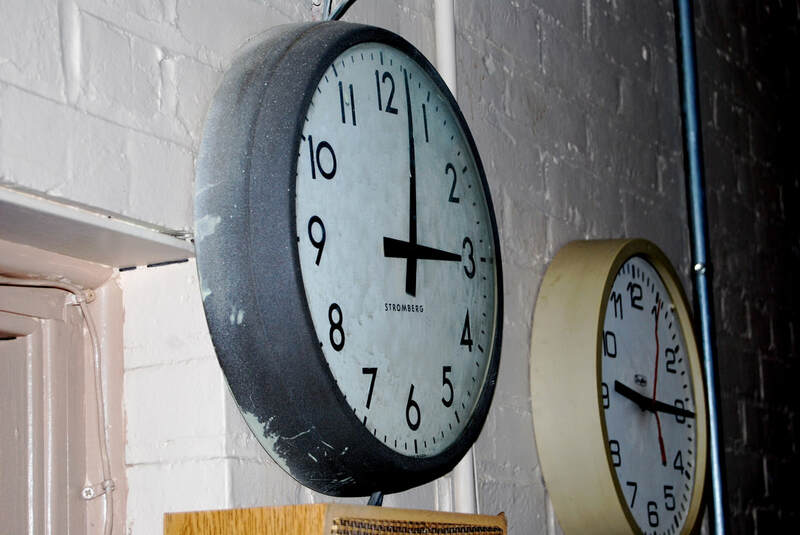 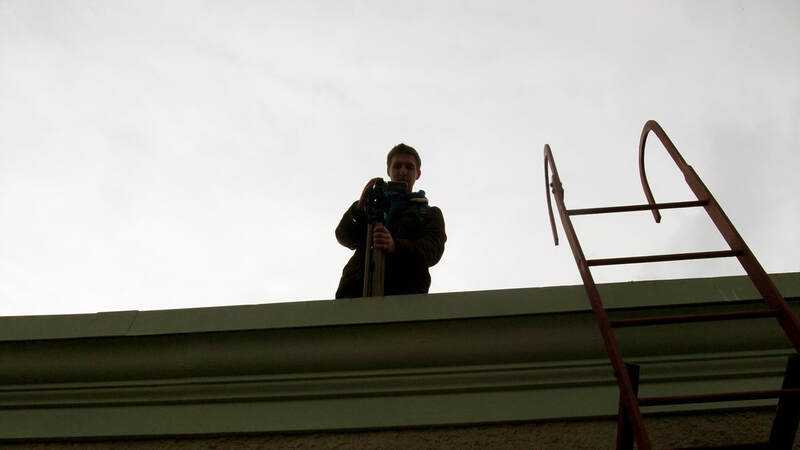 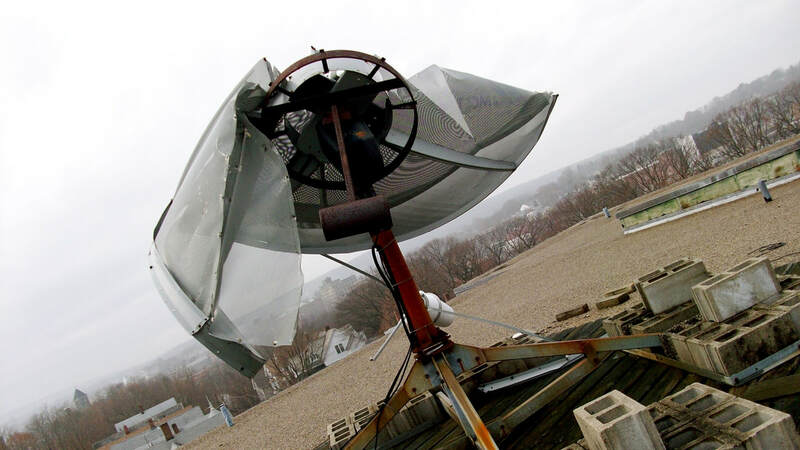 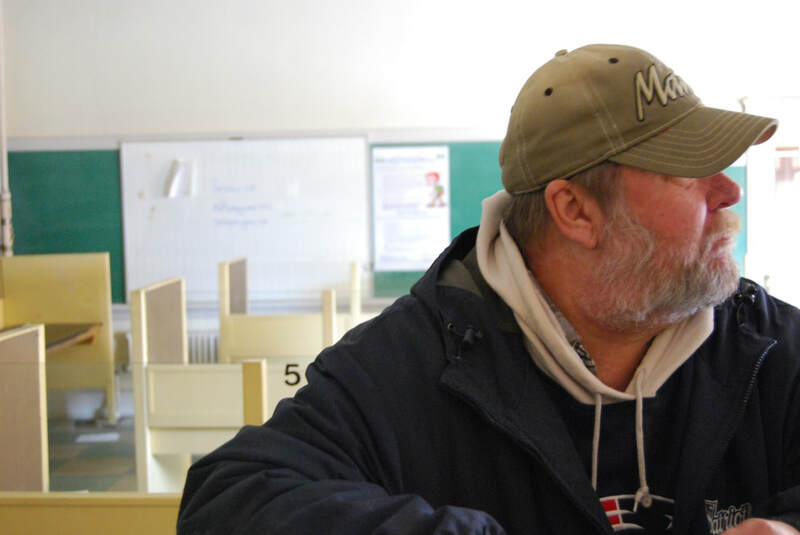 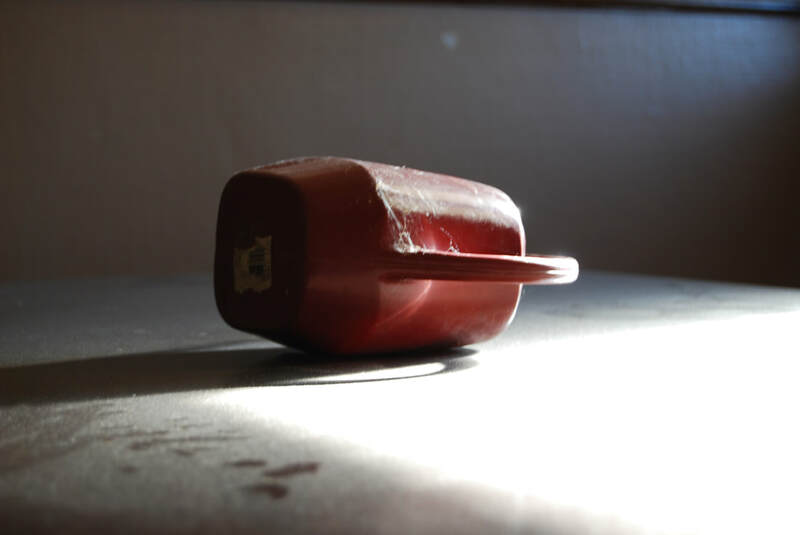 There are alarm systems that will go off unless a city worker disables them. 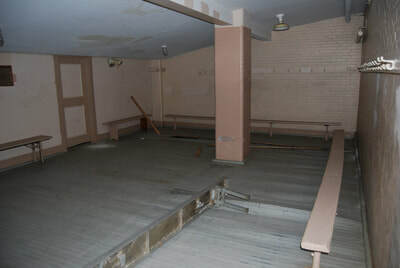 If you have any questions send us a message!